Relocating? 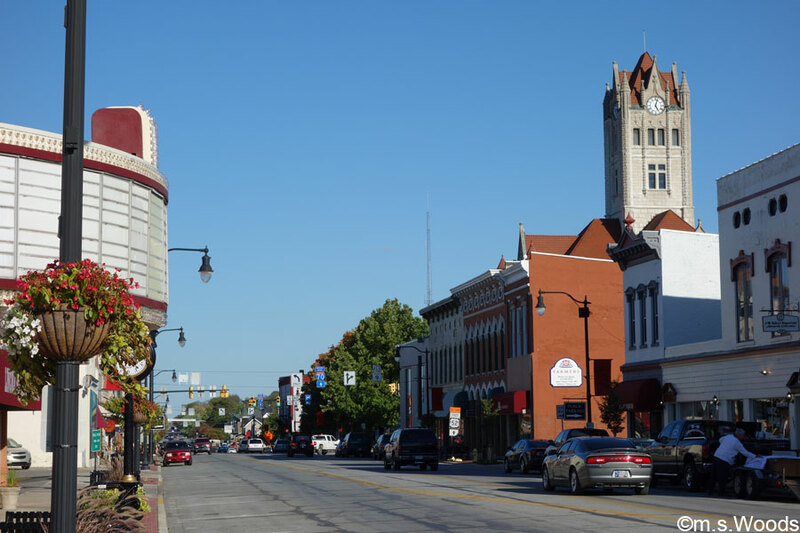 Learn about Greenfield Indiana. Situated along the the Historic National Road (a.k.a. 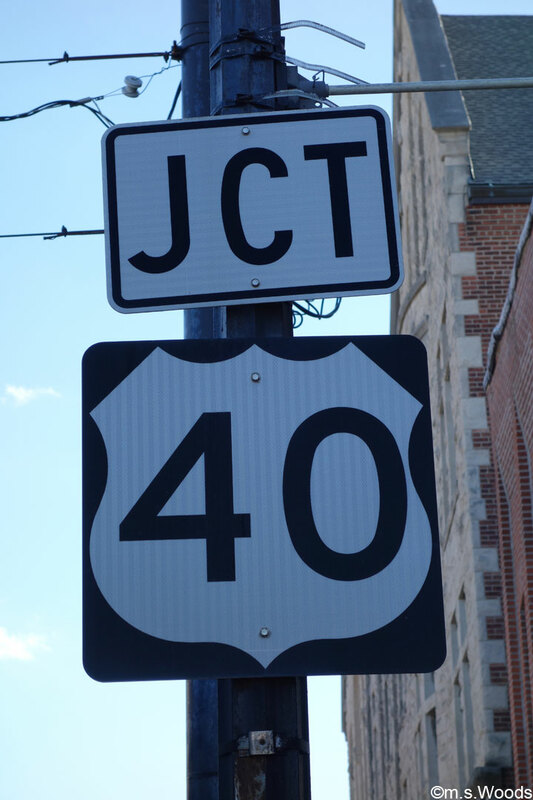 U.S. Route 40) is the historic city of Greenfield, Indiana. 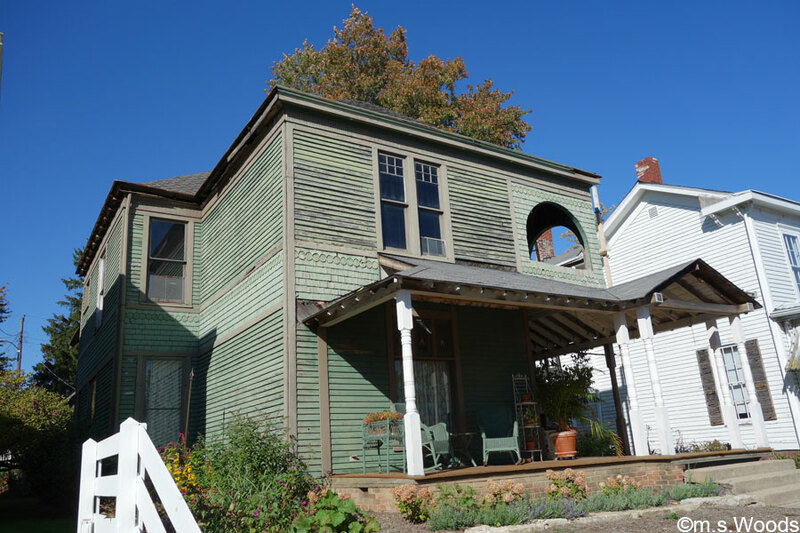 The birthplace of the Hoosier Poet, James Whitcomb Riley, this small-but-vibrant community of roughly 20,000 has a rich history dating back to 1828. 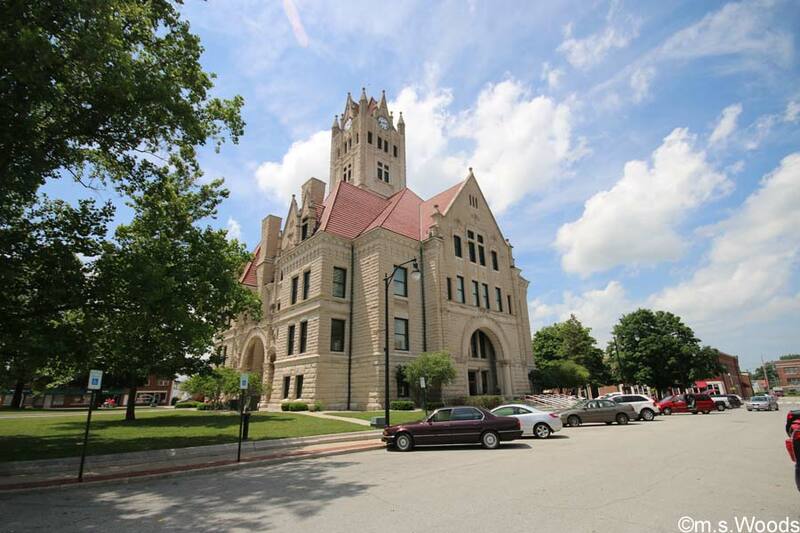 Though technically a city, downtown Greenfield has a distinctly small-town charm, with its mom-and-pop shops, historic architecture and many fun things to do. The city as a whole offers a nice mix of arts, antiques, museums, and family centered activities. 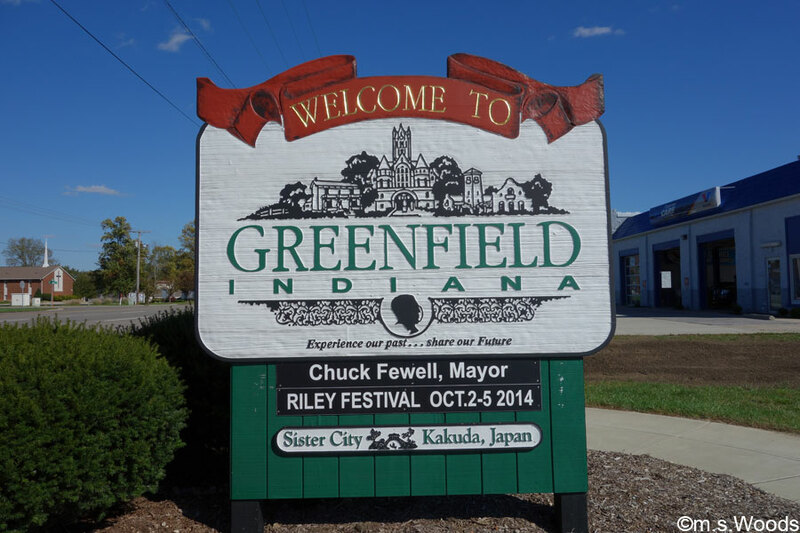 Greenfield is the county seat of Hancock County, and enjoys convenient access to Indianapolis, via I-70. 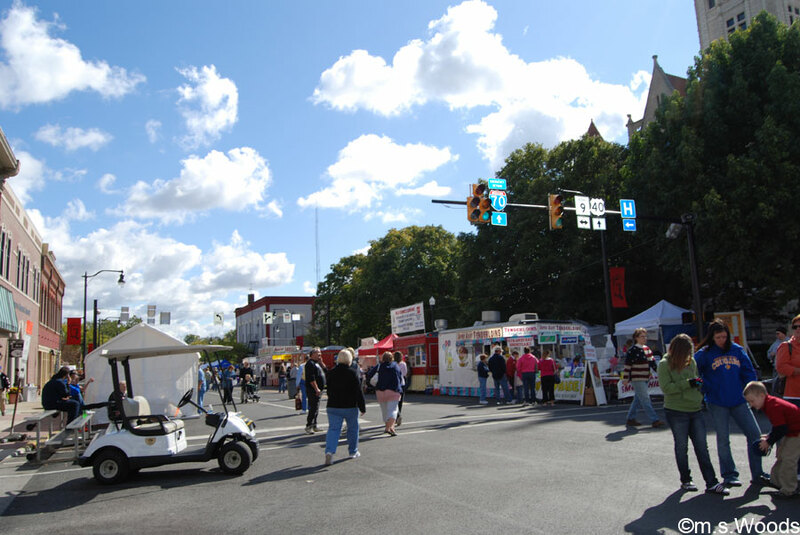 It is home to the ever-popular Riley Festival, more commonly known as “Riley Days,” which takes place each year in October. 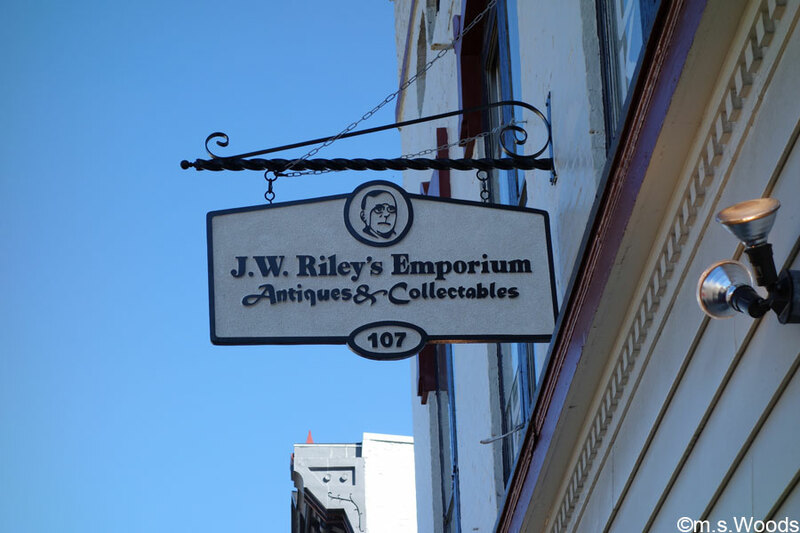 Located at 107 West Main Street in downtown Greenfield, off the US 40 / Historic National Road, is JW Riley’s Emporium, an antique store that offers an eclectic variety of antiques, vintage, retro and other interesting items, most of which come from from Indiana and the Midwest. There are typically around 60 vendor booths, spread over some 11,000 sq. ft. of space, between the the main floor and upstairs. JW Riley’s Emporium is owned and operated by Carol Ratliff & David Kuhn. 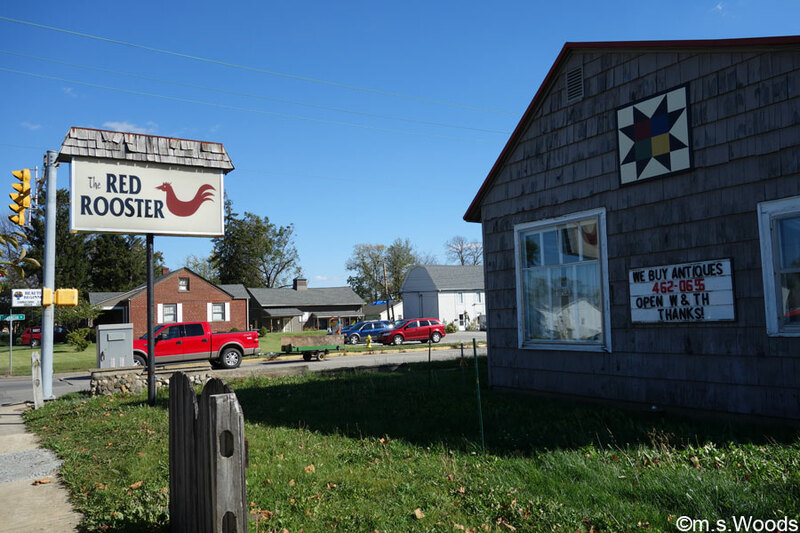 It’s not easy to miss “rooster” sign that sits off the corner of W. Main Street and S. Franklin Street. The Red Rooster is yet another fun Greenfield antique store that offers lots of interesting things, many with a country flair. 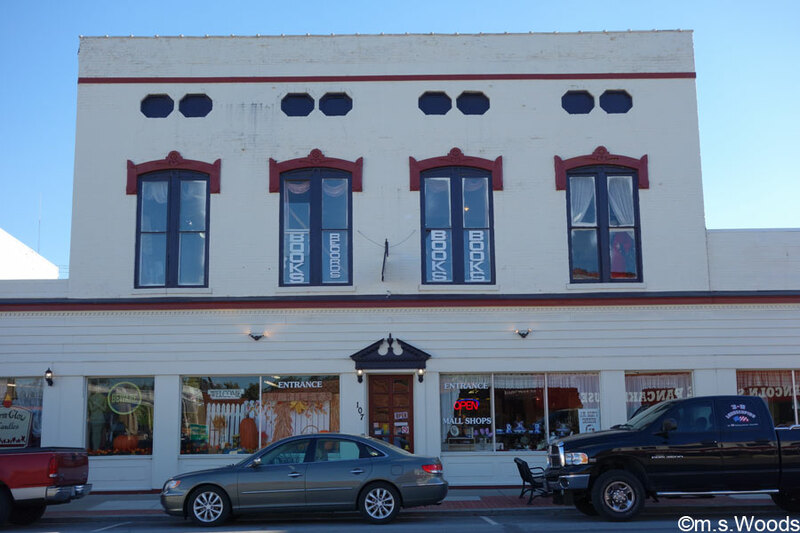 The distinctive building is located at 1001 W Main Street in downtown Greenfield. 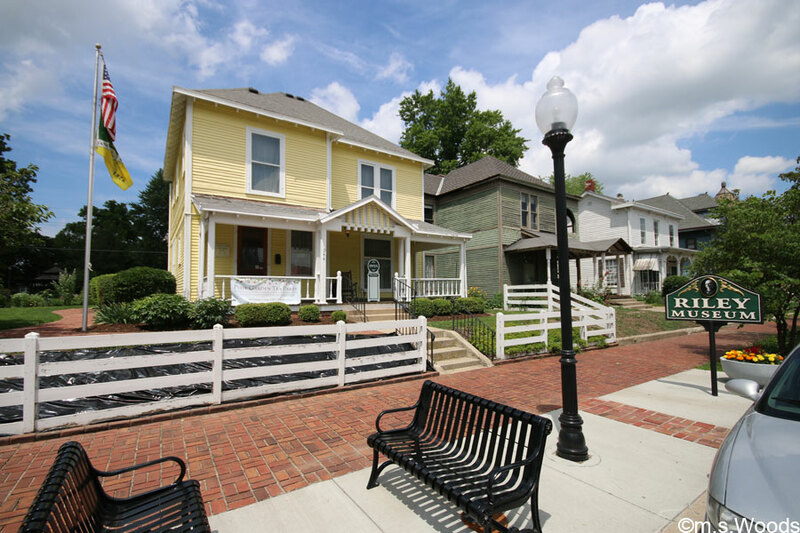 Greenfield is home to a number of popular historic attractions that draw a steady stream of traffic year-round. Here are a few of the more popular attractions. The historic Memorial Building was built in 1923 to honor Hancock County’s war veterans. 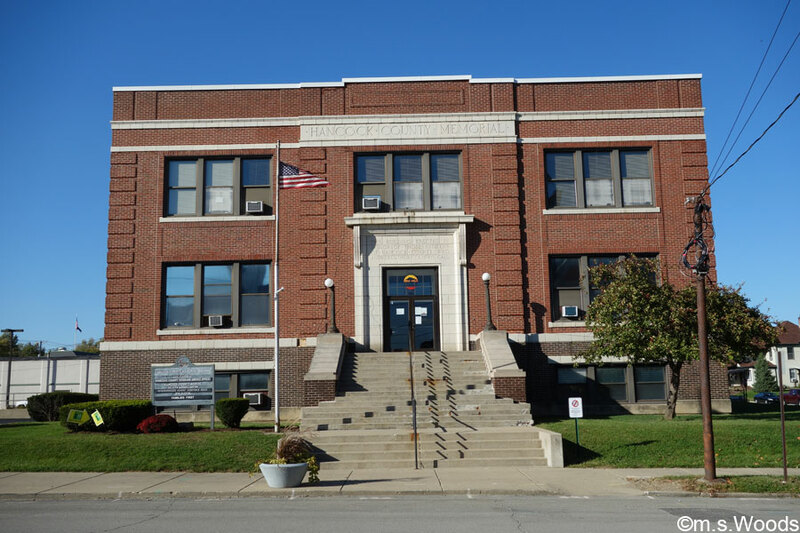 Today the building serves as home to the Greenfield Parks and Recreation Department as well as the Hancock County Mental Health Association and Family Services Agency. 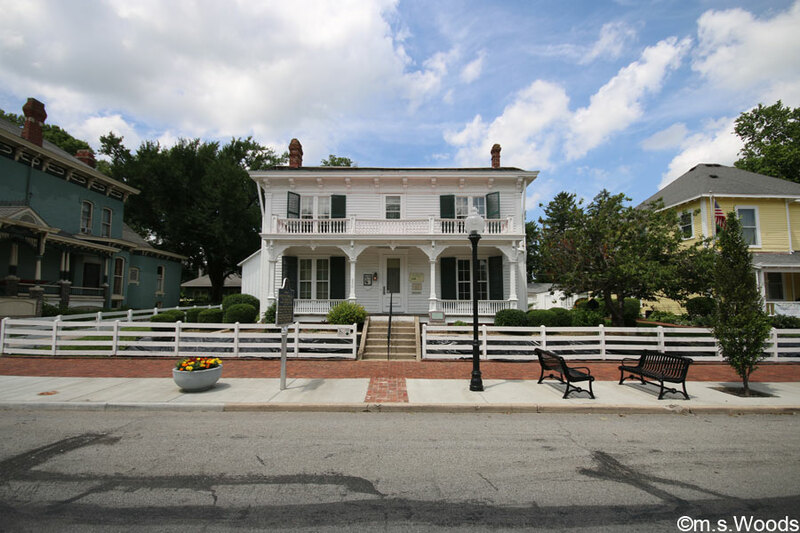 Located at 250 W Main Street in downtown Greenfield is one of the most historic and popular attractions on the east side of Indianapolis. 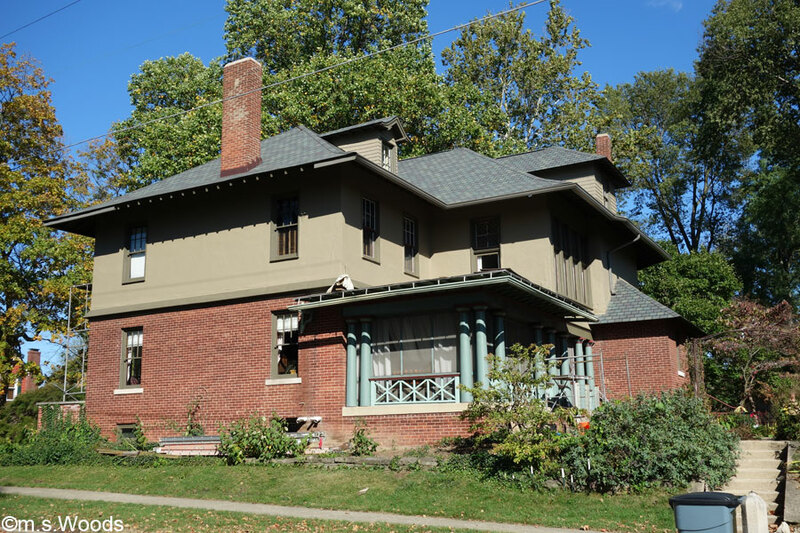 The “Riley Home,” as it is known, is the childhood home of the of famous Hoosier poet, American writer and best-selling author, James Whitcomb Riley. 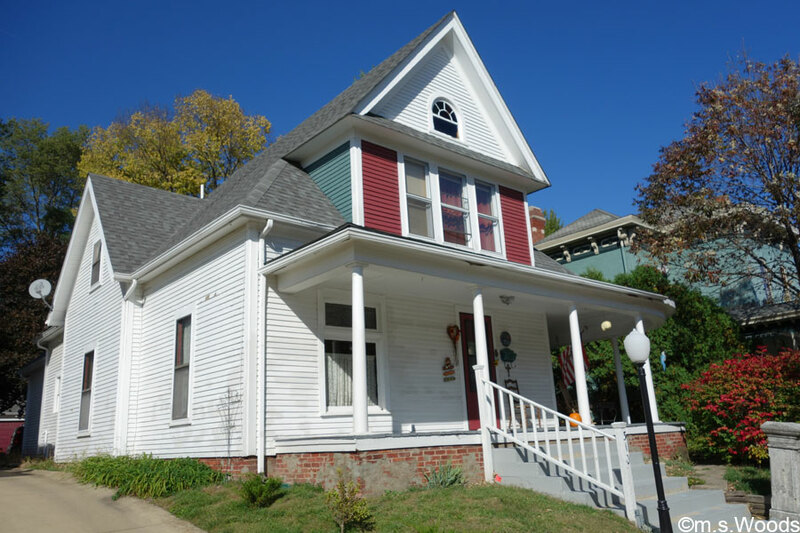 The structure is typical of other homes in this same neighborhood, which were built in the 1860s and 1870s. 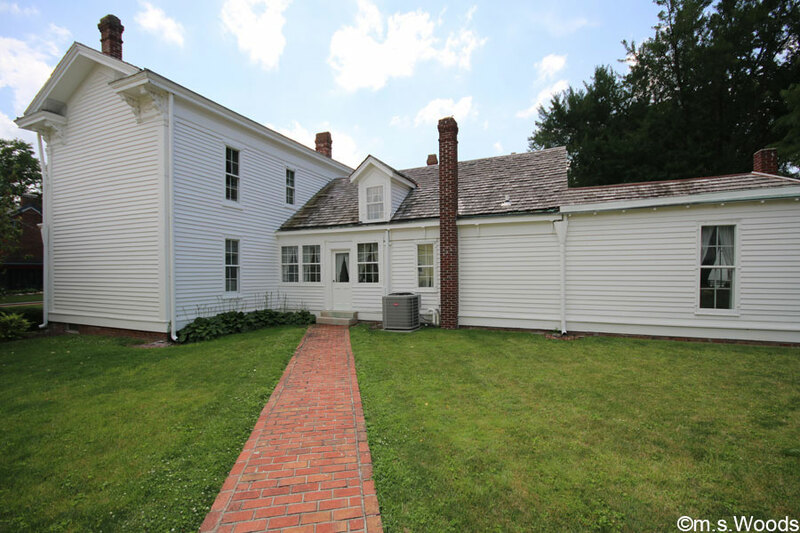 The Riley home is operated by the Riley Old Home Society and the City of Greenfield. It is open to visitors from April through November, and usually closed for the winter. 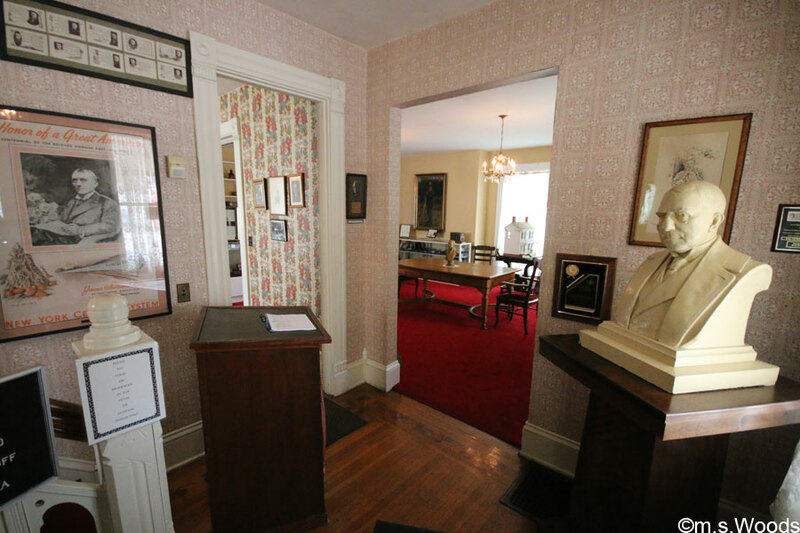 An adjacent home is used as a museum, and shows what Riley’s home would have looked like during his time of residence. 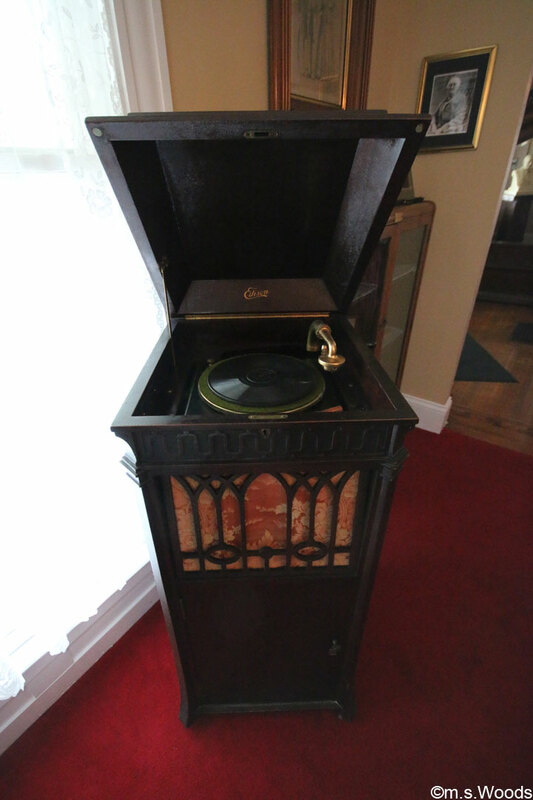 Inside are many historic items, like the antique phonograph machine picture above. 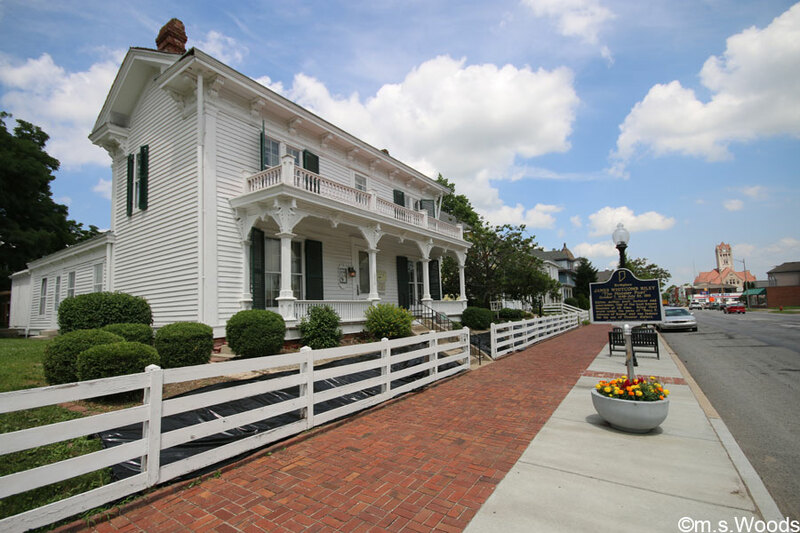 The museum provides an opportunity to view many original works of Mr. Riley and visit the gift shop. Each room holds different artifacts and items, including many rare editions of his work. A bust of James Whitcomb Riley is pictured in the above photo. The old National Road, also known as U.S. Route 40, was one of the first routes designated under the new federal numbering system in 1926. 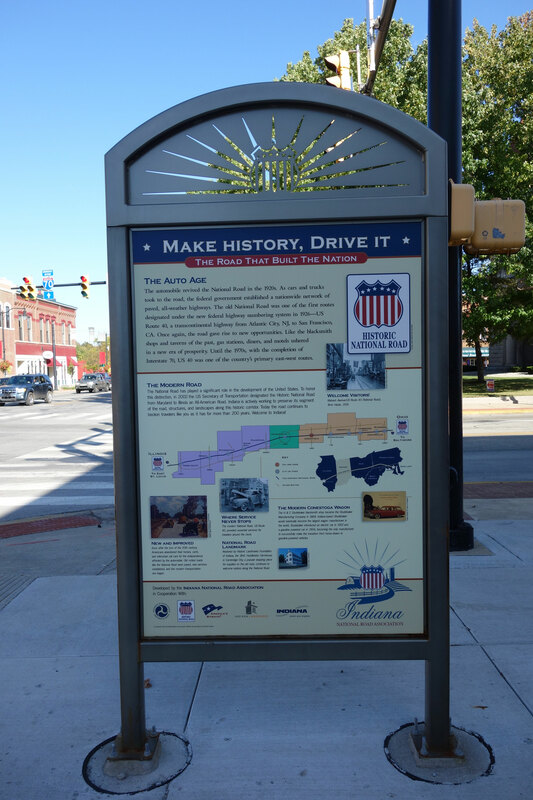 A marker planted in a downtown Greenfield sidewalk explains that the U.S. Secretary of Transporation designated the Historic National Road from Maryland to Illinois an All-American Road. 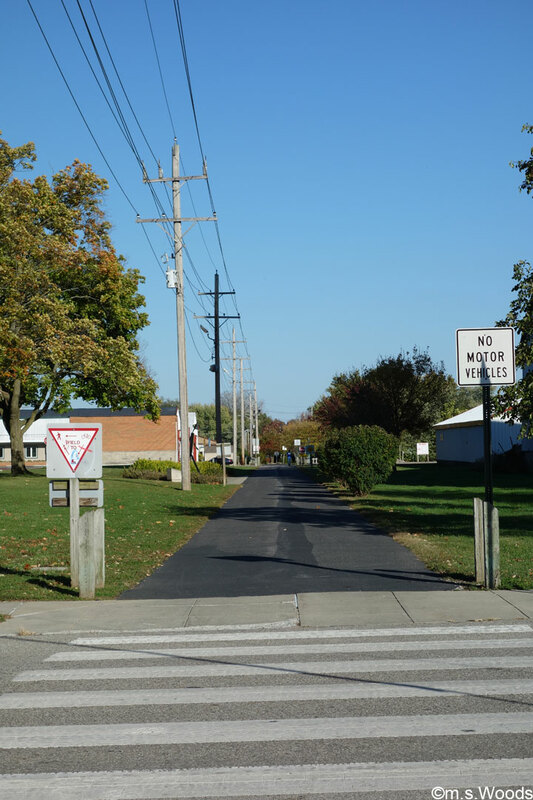 Indiana is actively working to preserve its segement of the road, including the many structures and landscapes that exist along its corridor. 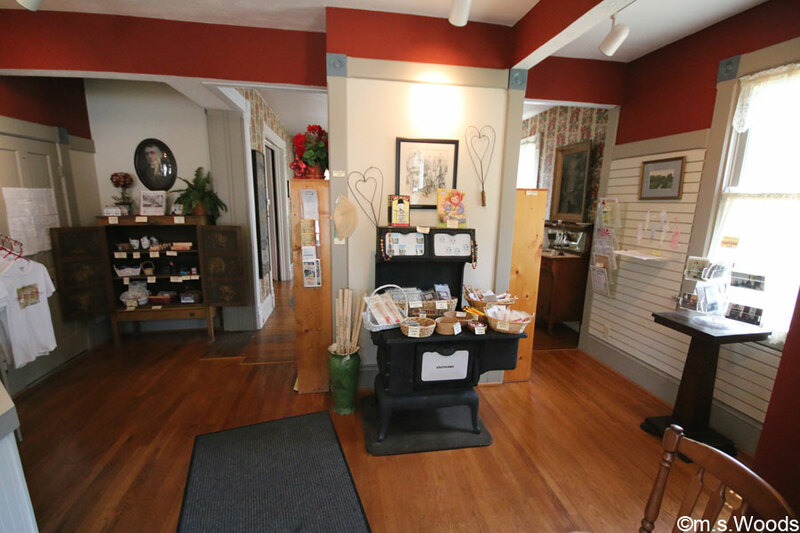 Located at 226 W Main Street in downtown Greenfield is a mom-and-pop basket/yarn store called Willowes Basketry and Yarn Haus. 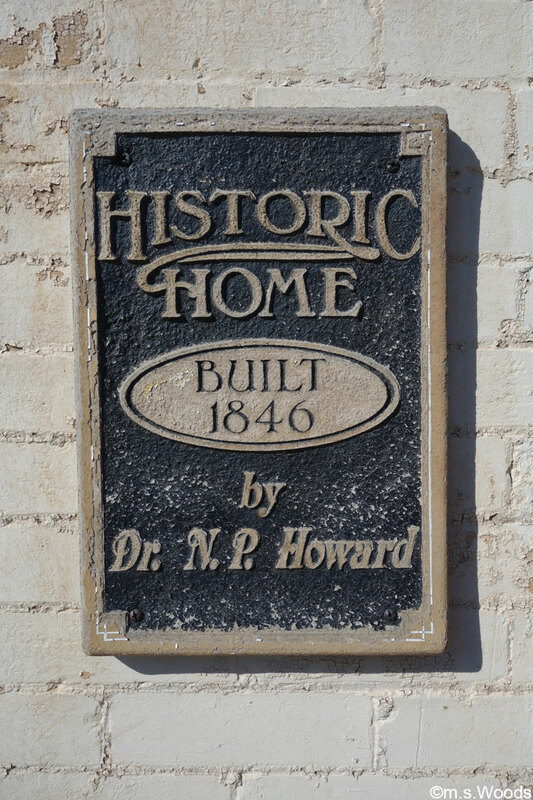 A plaque affixed to the side of the building indicates this historic home was built by Dr. N.P. Howard in 1846. Several hundred exhibitors set up shop on the streets that surround the old courthouse. 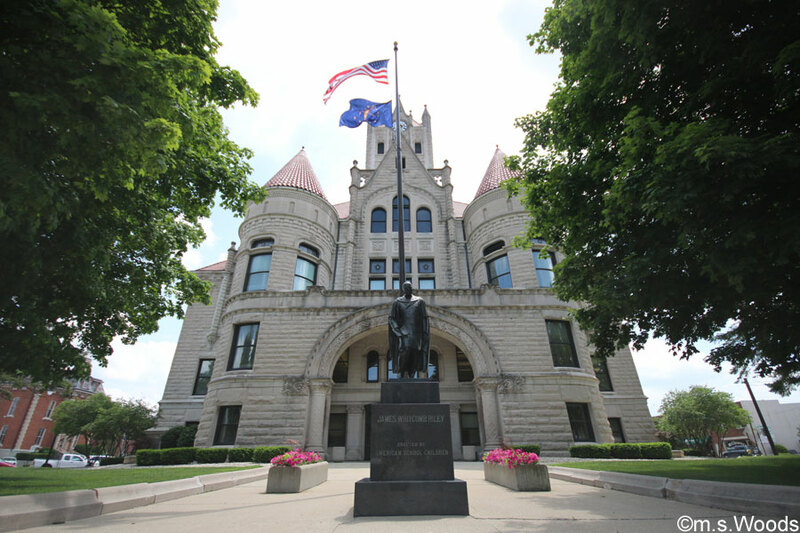 The statue of Mr. Riley’s that sits at the front of the courthouse is a focal point of the festival. 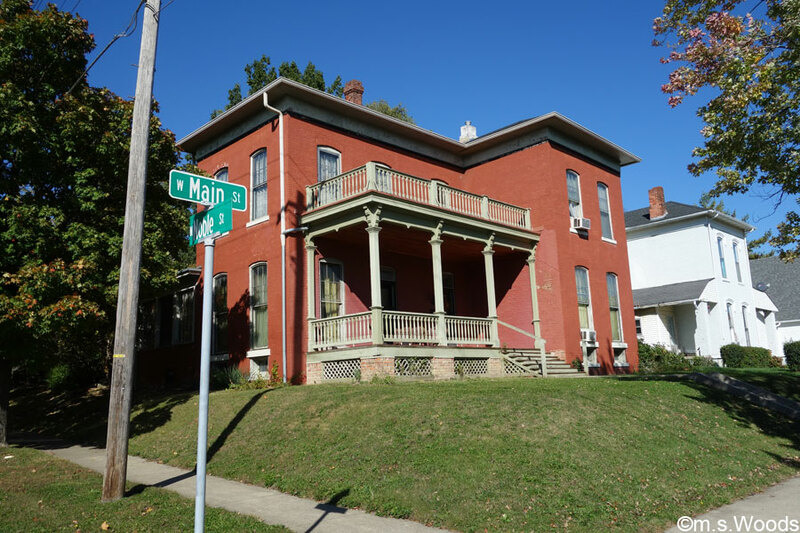 Over 500 homes in central Greenfield are now listed in the National Register of Historic Places, many of which were built in the late 19th and early 20th centuries. The Greenfield Residential District is bounded by Boyd Avenue and Hendricks, and Wood and South streets. Most of the buildings in this district were built between 1846 and 1960. 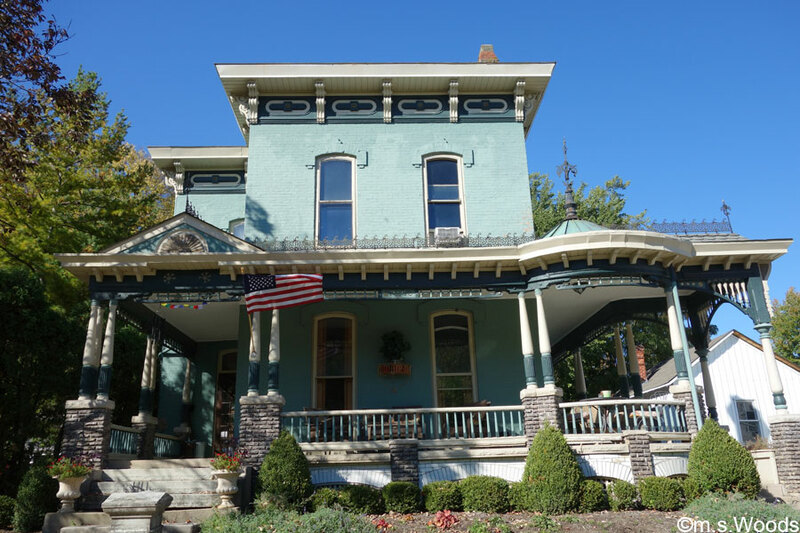 Architectural styles range from Italianate to Victorian. The pride-of-ownership in this part of the city is palpable. 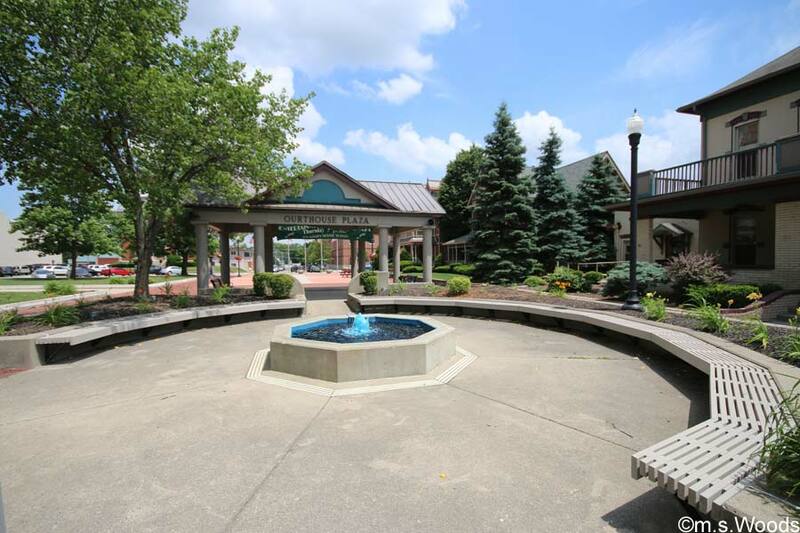 The Greenfield Residential District is one of those rare gems you won’t find just anywhere. While there is no shortage of nationally-recognized stores in Greenfield, it is the many small, independently-owned establishments that speak to the character of the city more than anything. This is particularly true in downtown Greenfield, with its many eateries, boutiques and other small businesses. 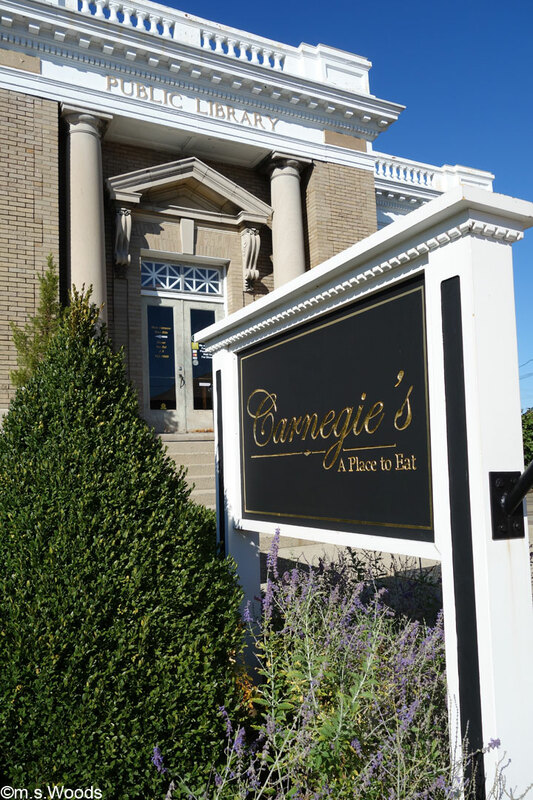 Located at 100 W North Street, is a fine-dining establishment called Carnegie’s Restaurant. Carnegie’s offers a nice craft beer menu and lots of locally sourced food. The restaurant was founded in 1999. 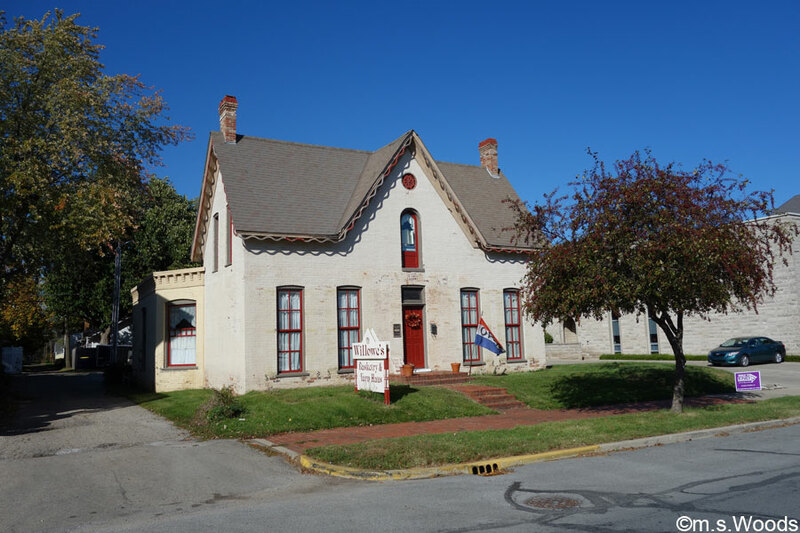 But perhaps what stands out most about Carnegie’s is the fact that it’s situated in the basement of the Hancock County Public Library. Family Fun & Fitness is located at 5151 W US Hwy 40 in Greenfield. 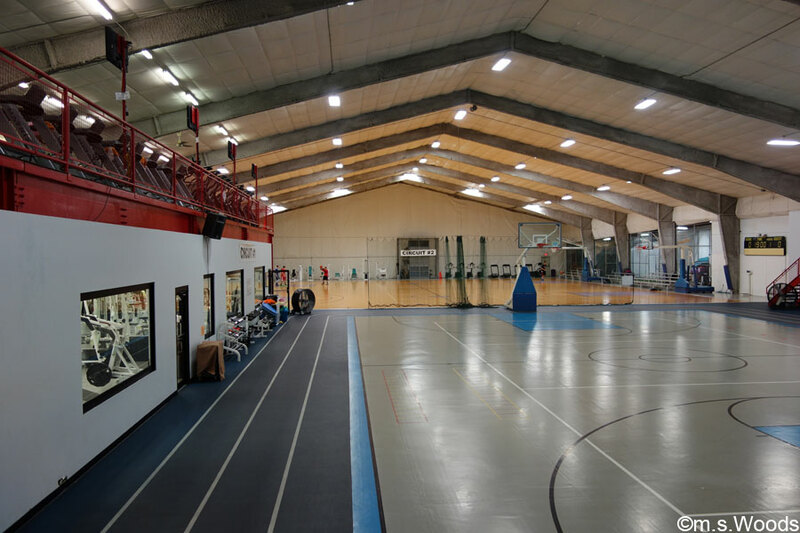 This sprawling facility offers a host of amenities, including a massive gym, kids area, bowling, climbing walls and tennis. How many fitness facilities offer bowling? 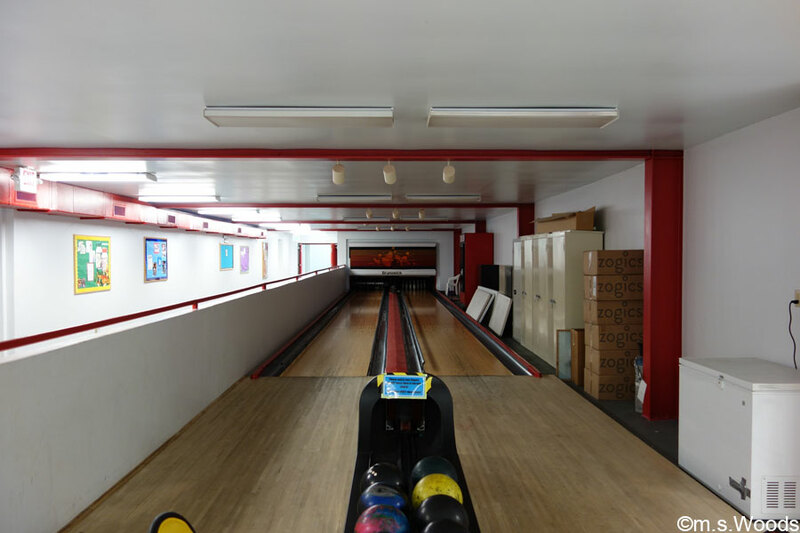 Family Fun & Fitness offers two regulation-length lanes. 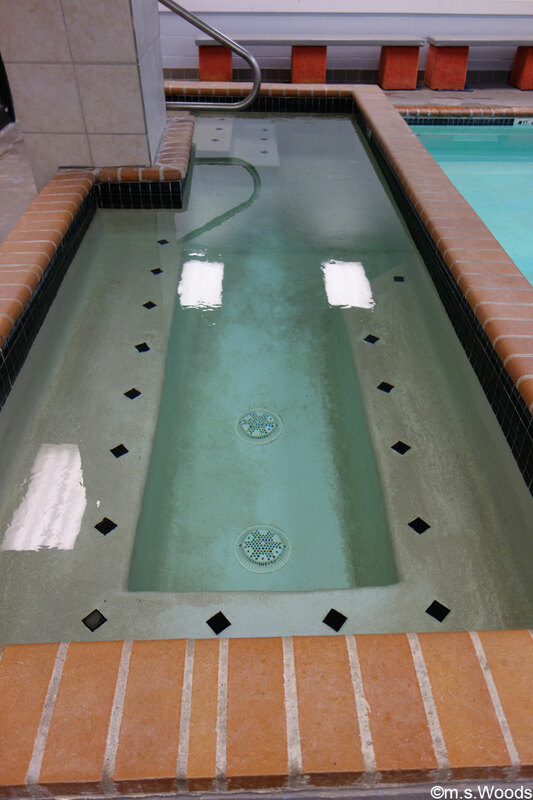 A small, aerobic-sized pool is great for anyone looking to splash around in the water. Next to the pool a hot tub, a steam room, and a dry heat sauna. 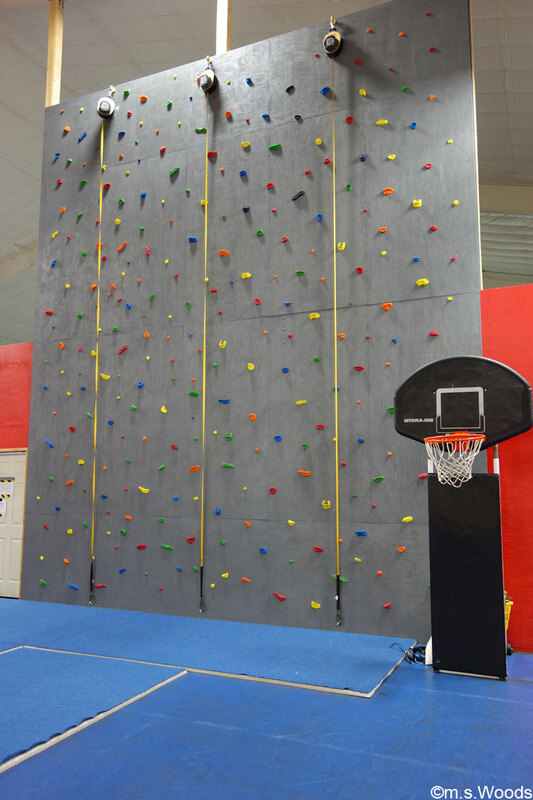 A rock-climbing wall offers a challenging, yet safe, activity for fitness seekers. 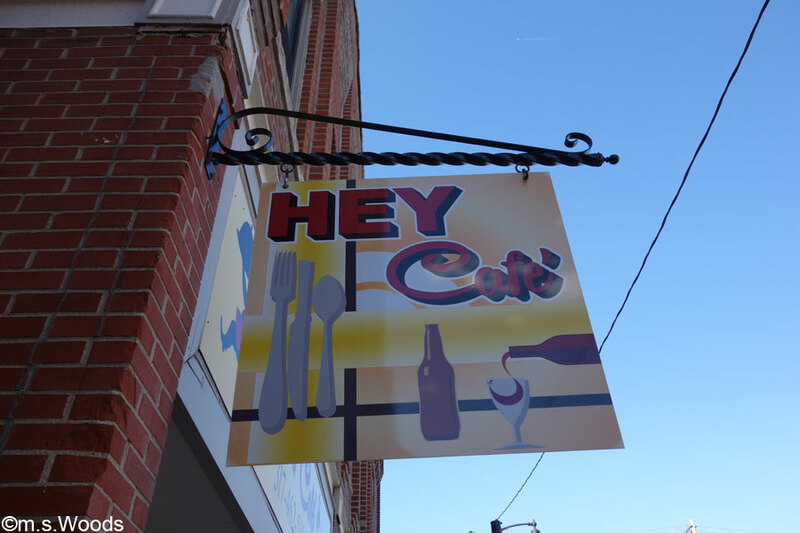 Hey Café offers unique atmosphere, and several popular dishes, like gourmet mac and cheese, salmon and shrimp, bacon burgers, and a variety of deserts. They also offer live music from time to time. 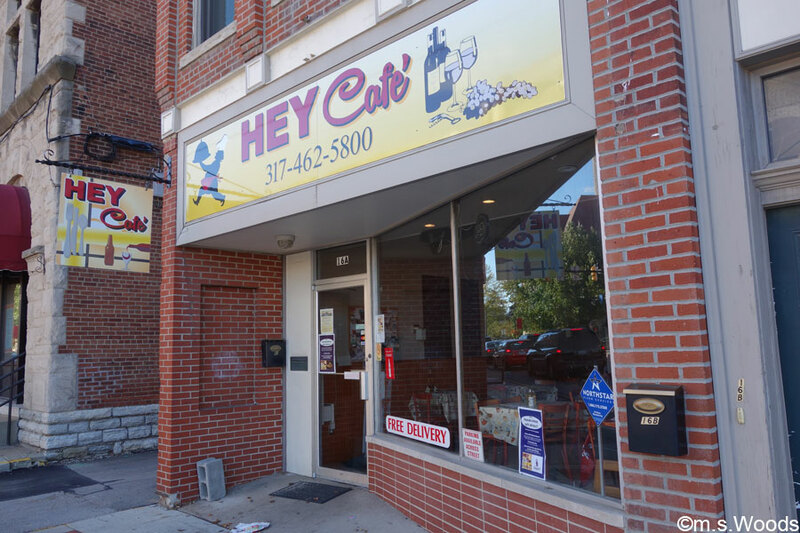 Hey Café is located at 16 N State St, Greenfield, IN 46140. 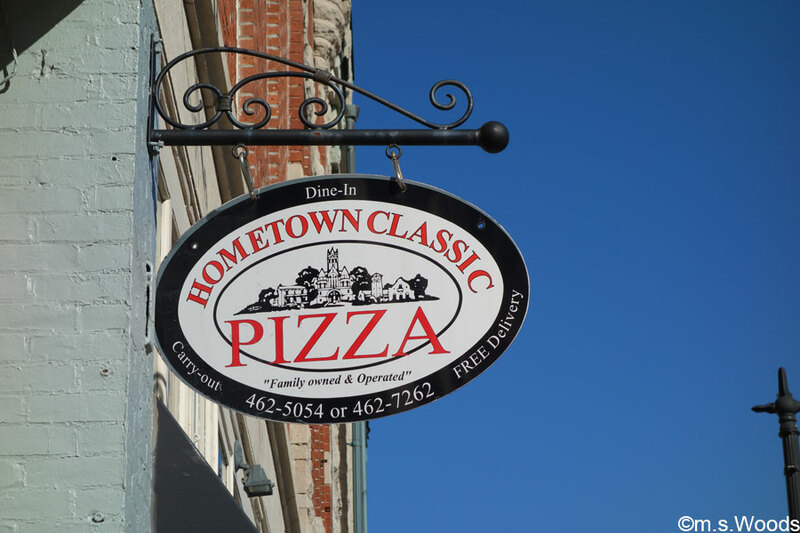 Hometown Classic Pizza is a nice little pizza place that’s great for anyone in the mood for a non-chainy type of place. 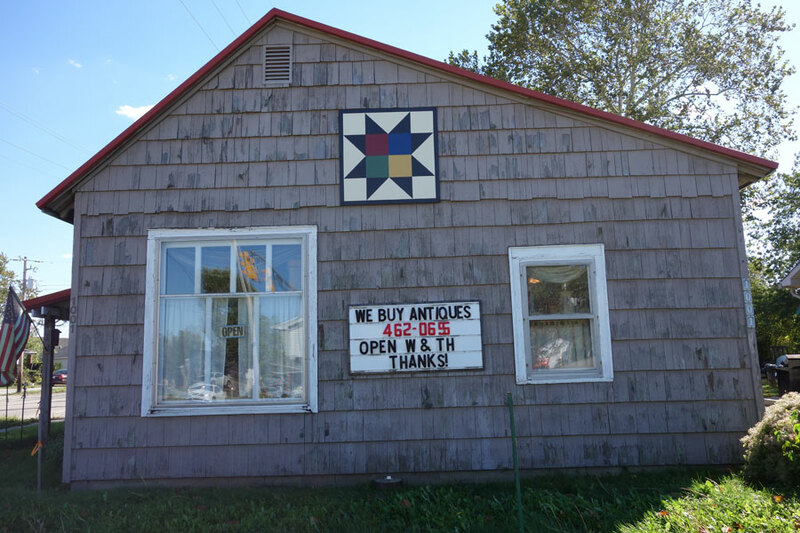 Located at 12 W Main Street in Greenfield, the cozy fun, interior of the restaurant is decked out with antiques & games. They also serve SunKing beers on tap. 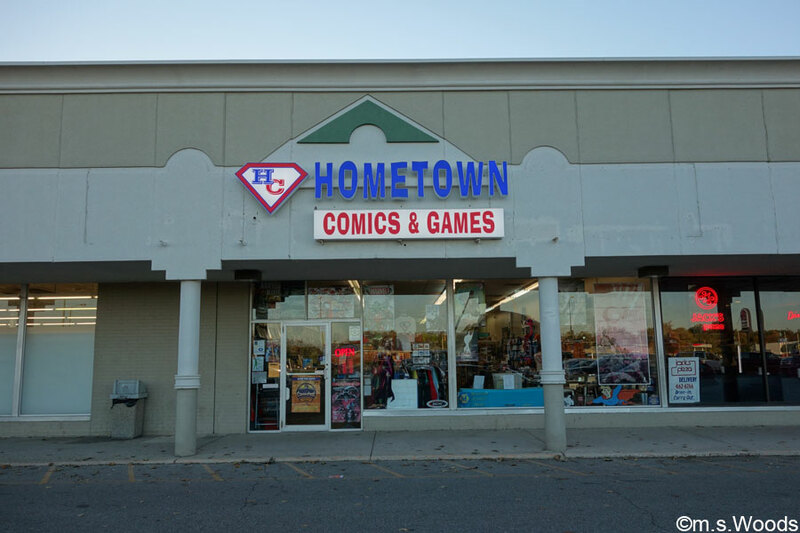 Located at 1506 N State Street in Greenfield is a locally owned business and comic book shop called Hometown Comics and Games. Thought small, they do manage to fit a decent selection into the store, such as comics, games, cards, dice, figurines, etc. 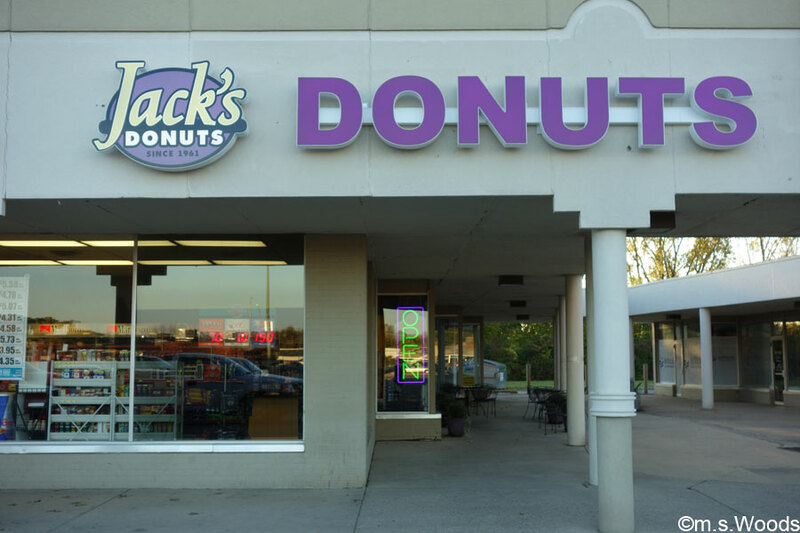 Jack’s Donuts was founded in 1961, and has served central Indiana for 3 generations. The first shop was located in New Castle, Indiana. 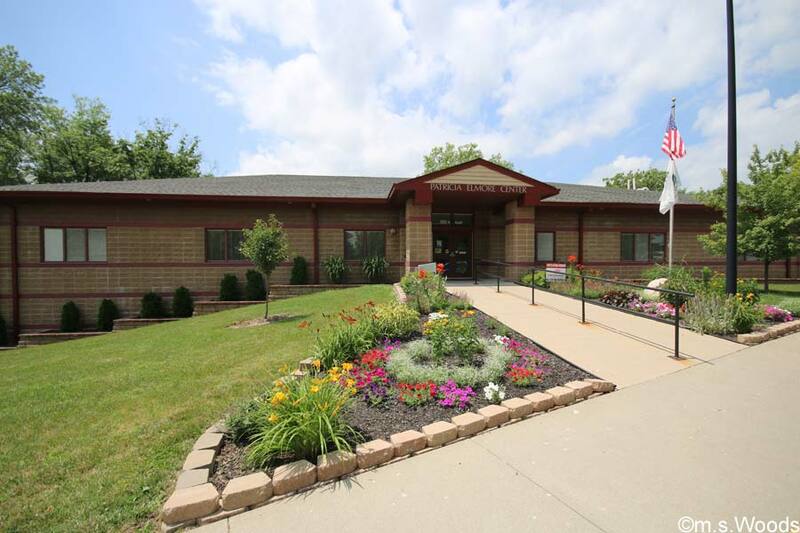 The Greenfield location can be found at 1522 N State Street in Greenfield. They serve everything from Tiger Tails, Carmel Nut Rolls to Applesauce Donuts and regular glazed donuts. April 2011 marked 50 years for Jack’s. 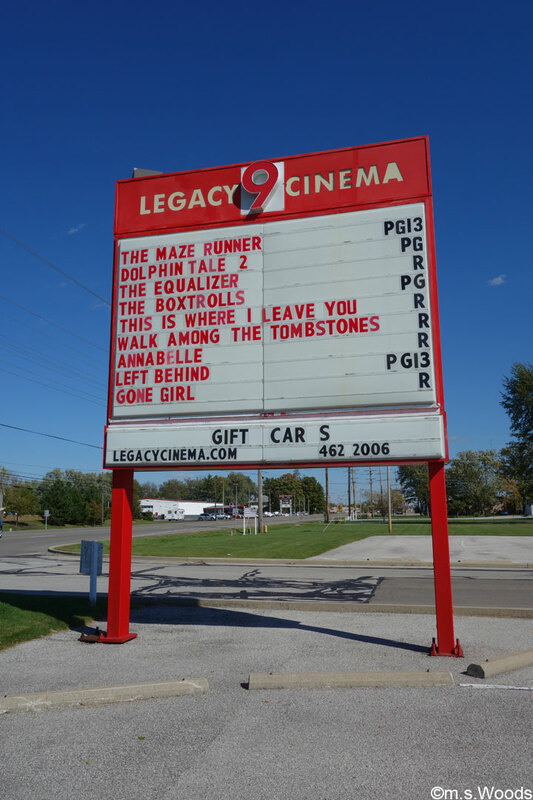 Located at 2347 W Main Street in Greenfield is Legacy 9 Cinema, a local cineplex that houses 9 different screens. And, the still pop their own corn! 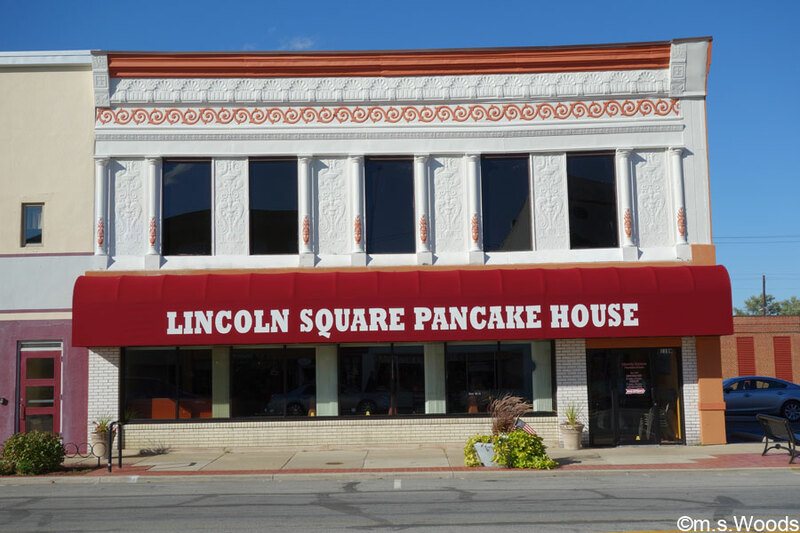 Lincoln Square Pancake House is a family-owned pancake house, founded by George Katris, a native Greek who moved to the United States many years ago, along with his family. 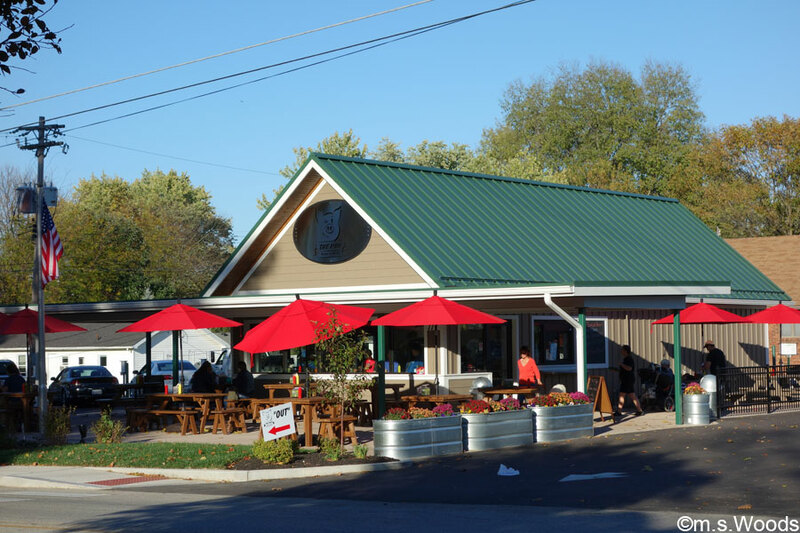 His very first pancake house was located at the corner of Lincoln Road in Kokomo–hence the inspiration for the name, “Lincoln Square Pancake House.” The family has since added seven locations, including Columbus, Greenfield, and Westfield. They serve everything from homemade omelets, egg sandwiches, and buttery biscuits to french toast, waffles and, of course, pancakes. 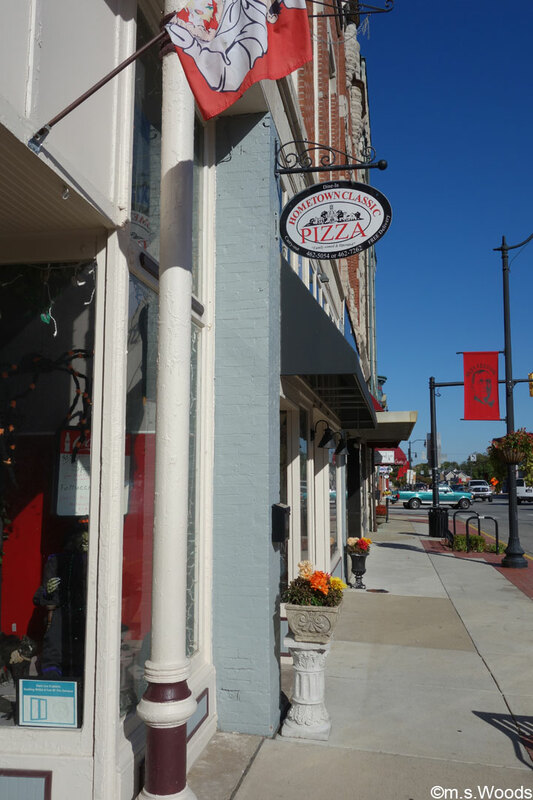 Located at 2221 W Main Street in Greenfield is a locally-owned pizza place, founded in 1982 by Mark Lee and his wife Chris. 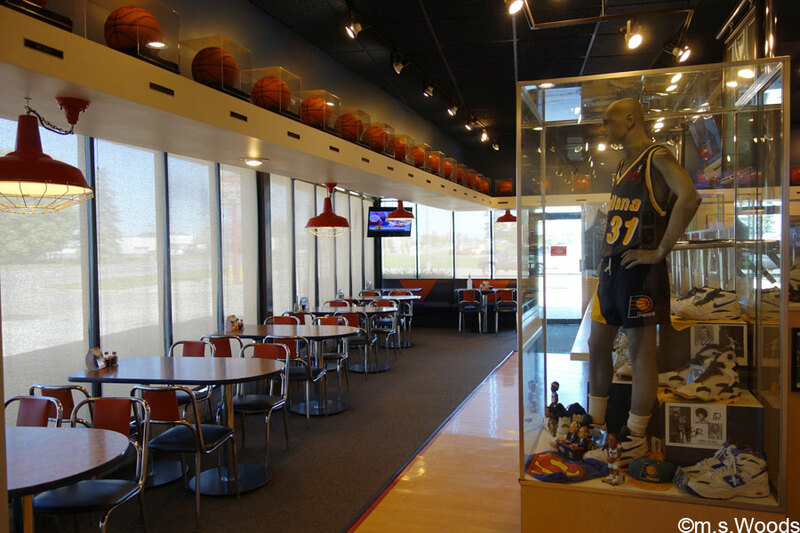 Mozzi’s Pizza features a deluxe buffet in a cool basketball-themed dining room. 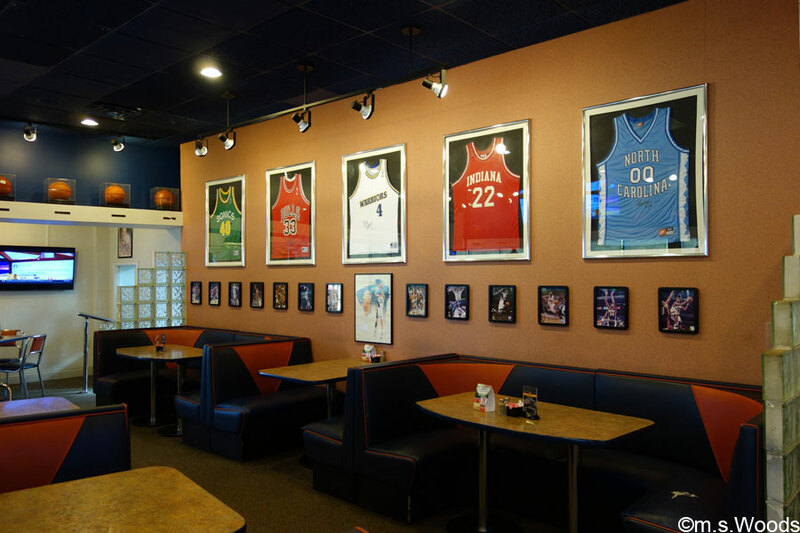 One wall displays several college basketball jerseys, below which hang 13 photos of past games. 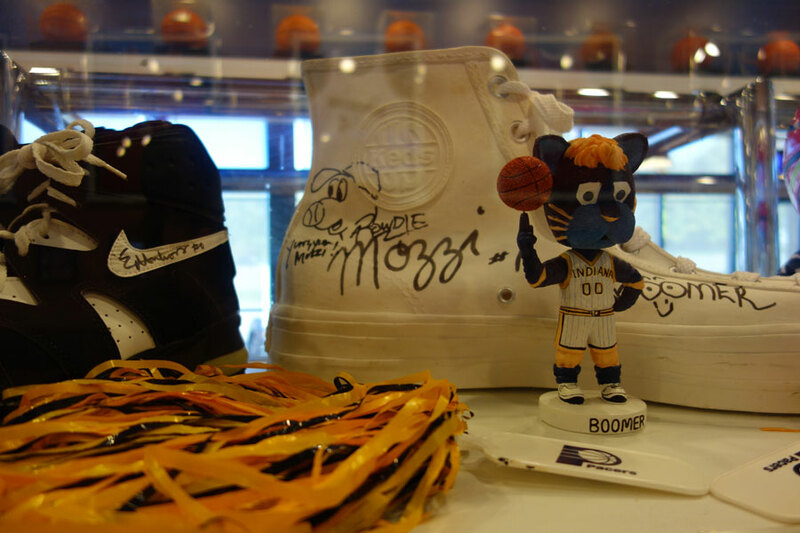 A variety of basketball memorabilia is on display, including several autographed items, like the sneakers featured in the above photo. 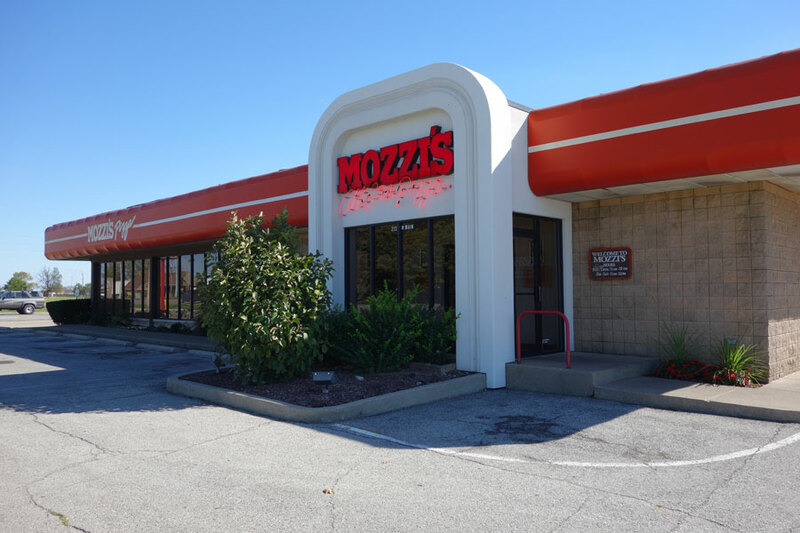 In addition to the Greenfield location, Mozzi’s Pizza has locations in Mt. Comfort/US40, New Palestine and Fortville. 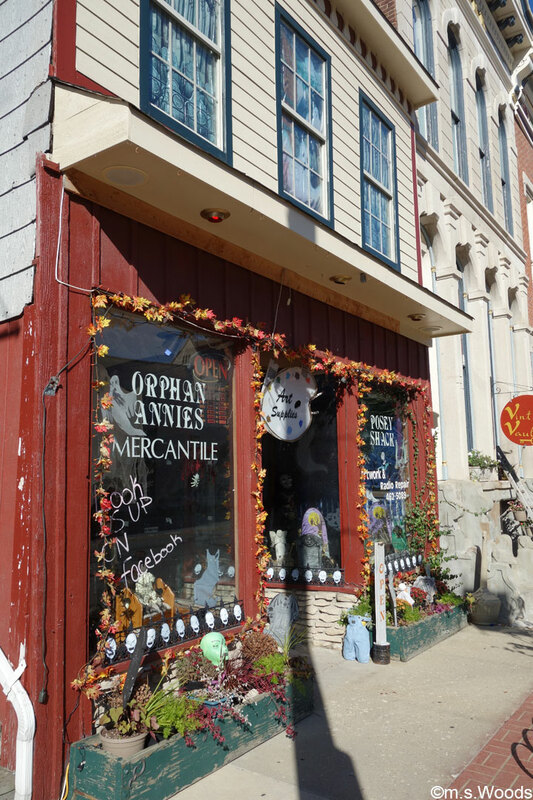 Orphan Annie’s Mercantile is a locally-owned gift shop located at 16 W Main Street in downtown Greenfield. 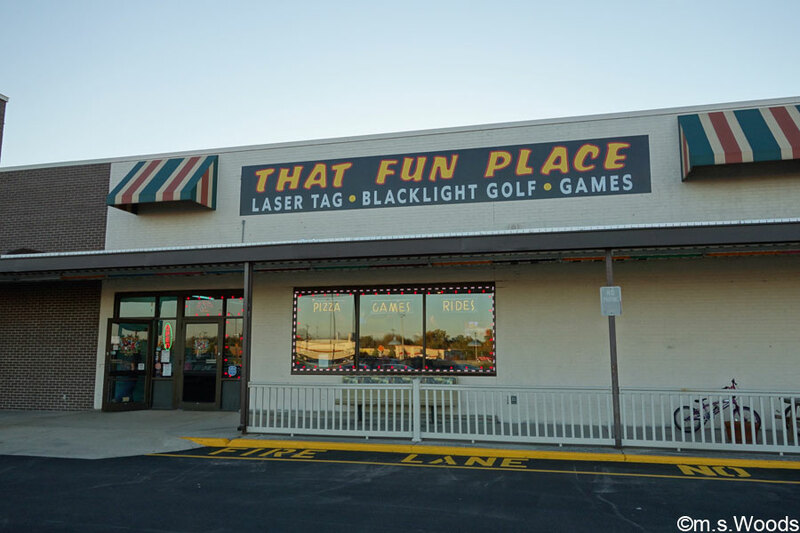 Located at 1618 N State Street in Greenfield is a unique entertainment center, appropriately named “That Fun Place.” They offer a variety of fun activities, like indoor blacklight miniature golf, black light laser tag, a full-service pizza parlor, a 3-story indoor playground, arcade games, a prize counter, in addition to bounce houses and gem mine. The Harbour Cafe is a welcoming little coffee shop that offers a cafe menu, coffee, ice cream and live music. 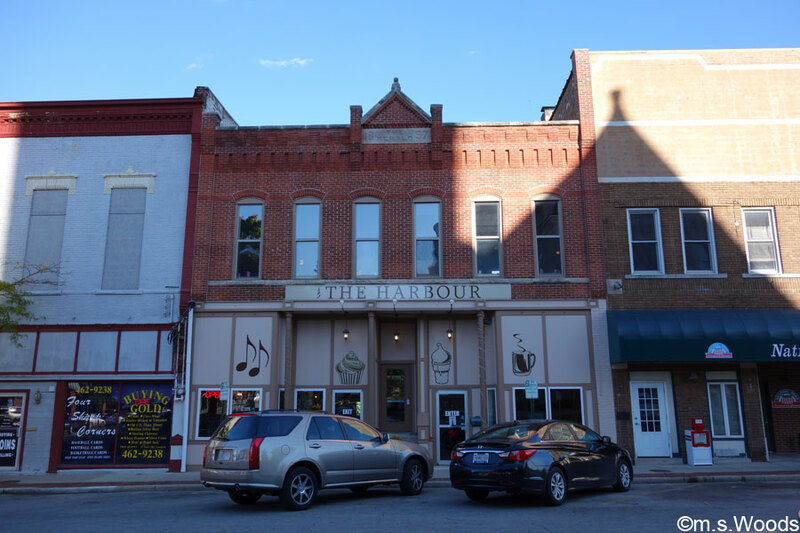 Located in downtown Greenfield at 5 American Legion Place, the restaurant has interesting look to it on the inside, and offers a variety of seating options, including tables and chairs, as well as several comfy looking seating areas with couches and chairs. Located at 117 Apple Street in Greenfield is a destination eatery of sorts called The Mug Restaurant. This local establishment serves pasture-raised meats, straight from a local farm Tyner Pond Farm. They offer a variety of sandwiches and hot dogs, and other menu items, including tenderloins, cubans, hamburgers, and even an interesting ice cream dish served with maple bacon and husk sweet corn. 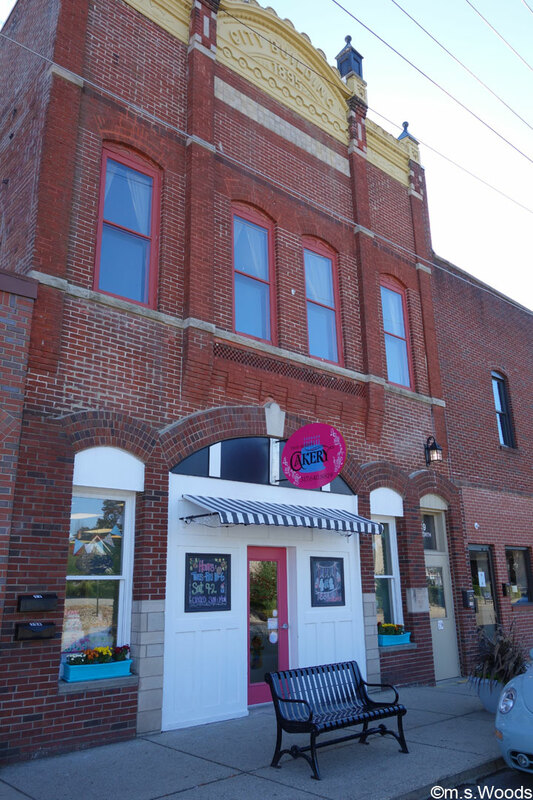 Located at 19A W North Street in downtown Greenfield is a locally-owned establishment called Two Sisters Cakery that makes cakes gor all occasions, in addition to cake pops, cupcakes, oatmeal butterscotch chip cookies and more. 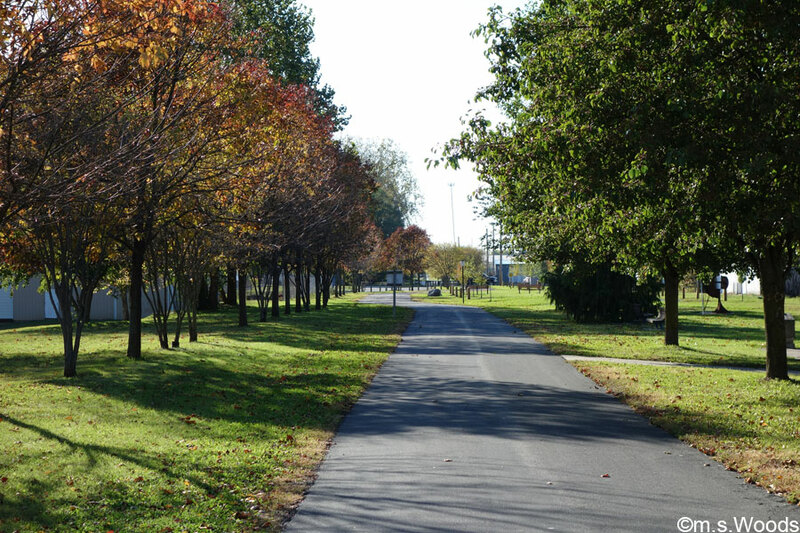 The city of Greenfield contains 7 parks and 1 trail. 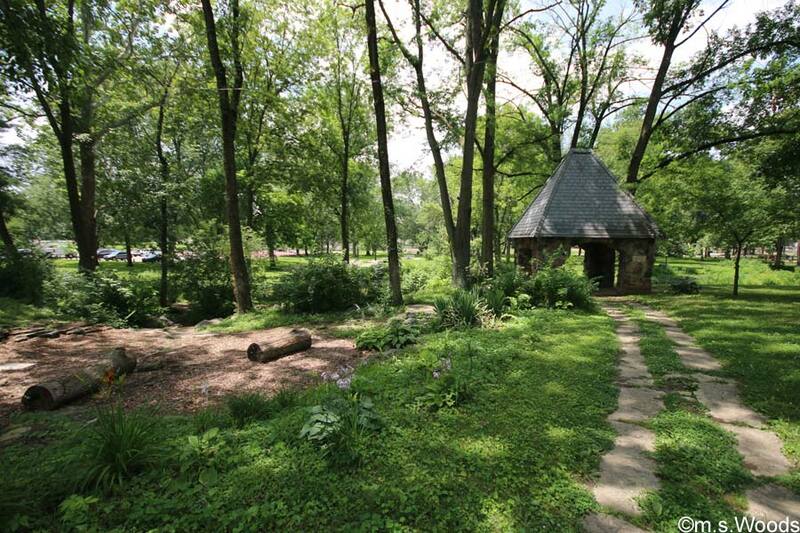 These include Riley Park, Beckenholdt Park, Brandywine Park, Riley Park Shelter House, Mary Moore Park, the Pennsy Trail, Rover’s Run Bark Park, and Commons Park. 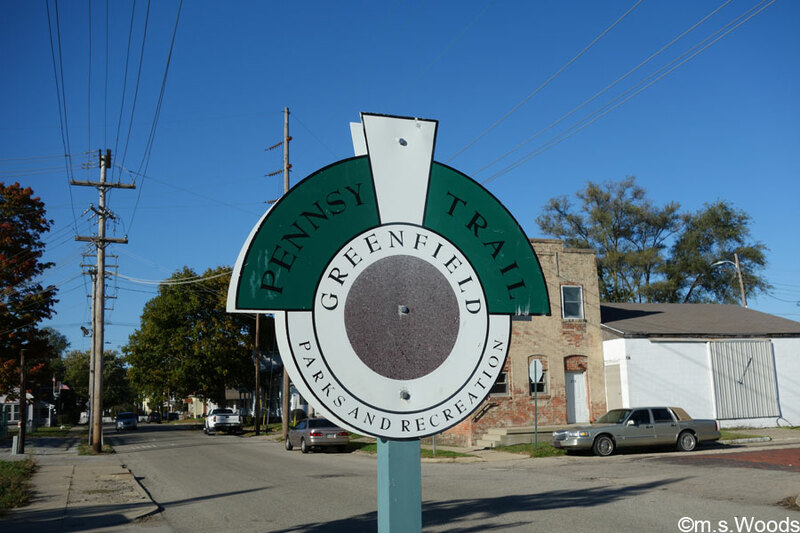 The Greenfield portion of the Pennsy Trail runs from 400 East to 150 West (south of and parallel to US 40/Main Street). 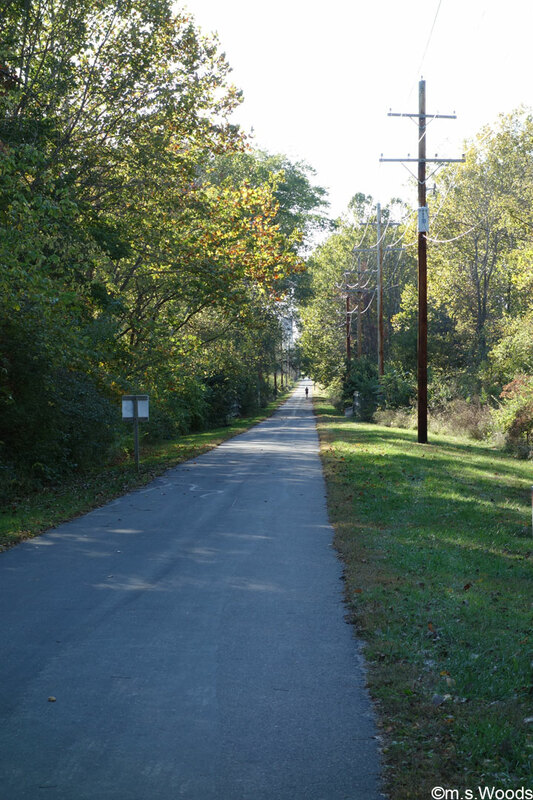 The trail has a rich history, dating all the way back to the 19th century, when it was officially known as the Pennsylvania Railroad. It was over this railroad that the body of Abraham Lincoln was transported back to Springfield, Illinois on April 30, 1865, stopping at many points along the way for grieving citizens. The Pennsy Trail runs 5.6 linear miles. Its smooth asphalt surface is especially suited to walking, jogging, biking and rollerblading. Historical Markers are located along the trail. 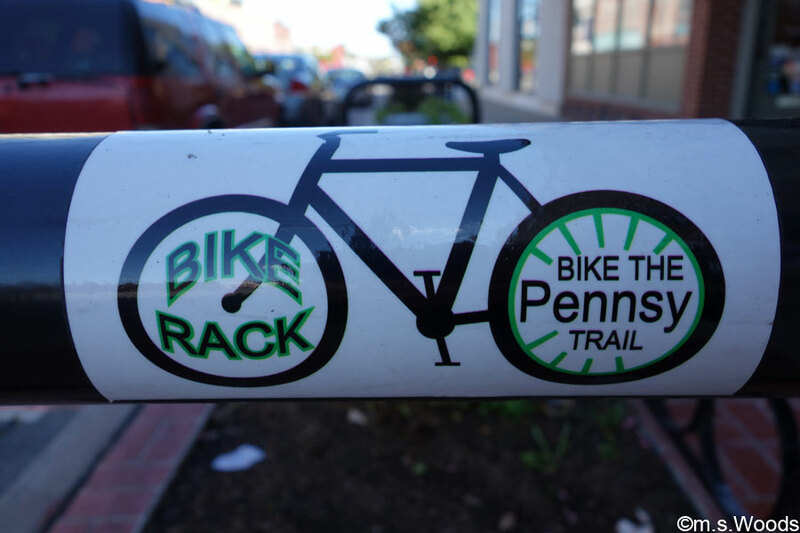 The trail is popular among bicyclists, and several bike racks can be found along the length of the trail. Tall, mature trees line long stretches of the trail, which provide ample shade during the summer months. 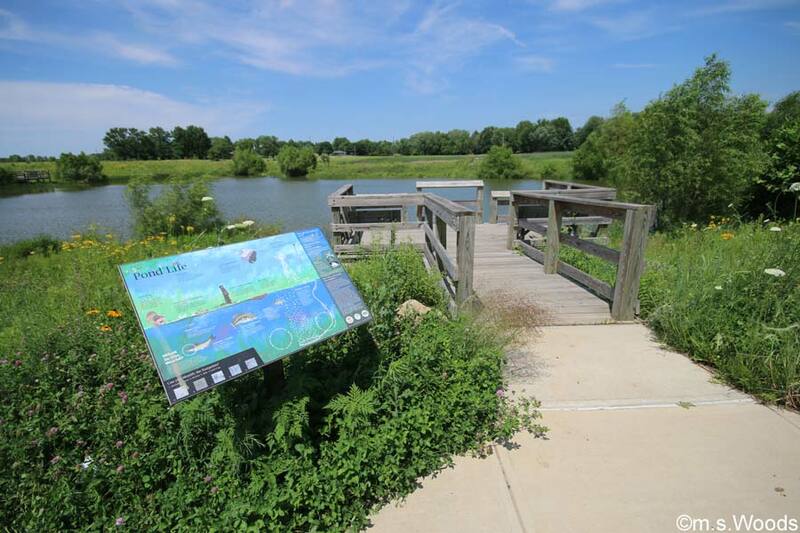 Located at 2770 North Franklin Street, Beckenholdt Park, contains a 1.5-acre pond, fishing pier, wetland, observation deck, 2 acre dog park, walking paths, interpretive signs, a picnic shelter, and much more! 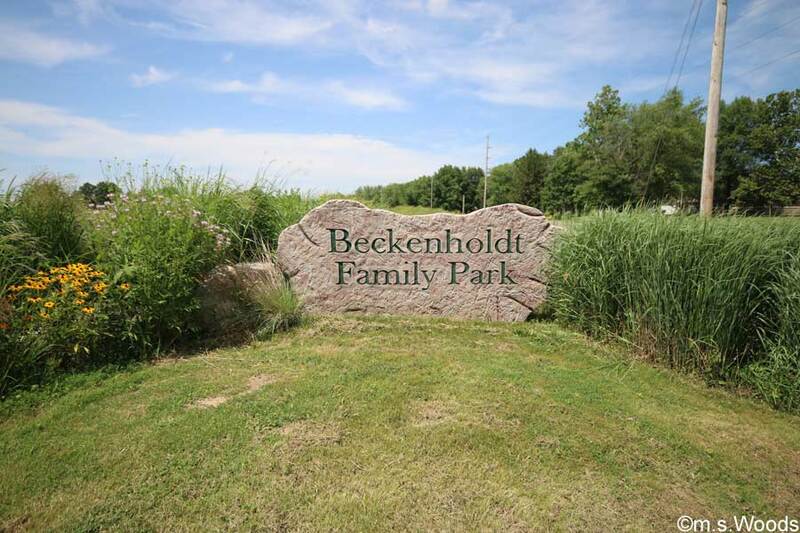 An outdoor amphitheatre in Beckenholdt Park is a great place for summer performances. An observation deck offers a nice view of the 1.5-acre pond. 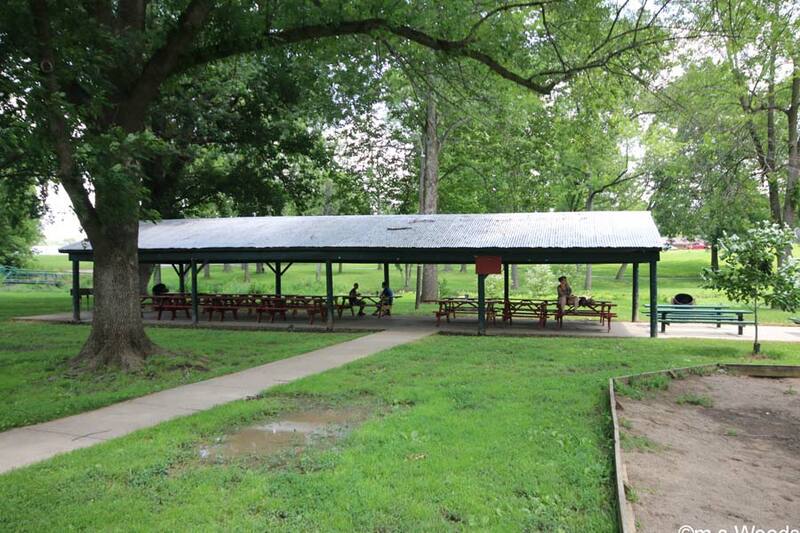 A picnic shelter is yet another park amenity that makes this a very user-friendly park. 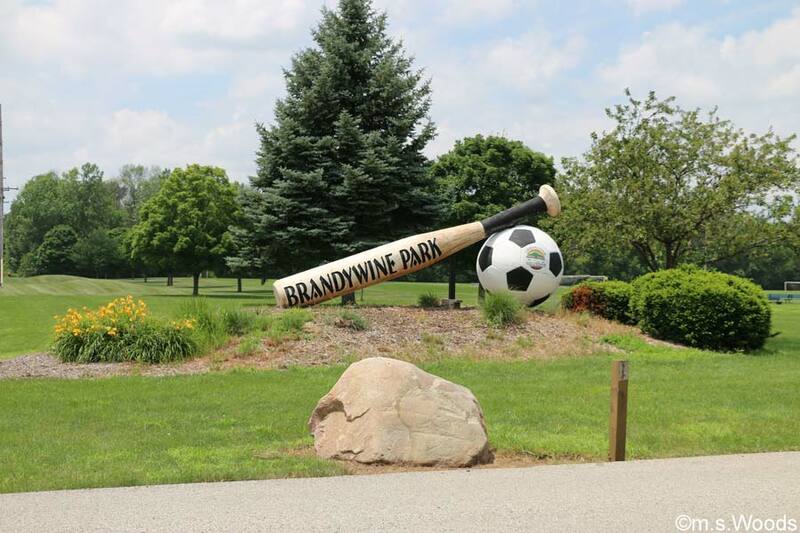 Located at 900 E. Davis Road, Brandywine Park is a 60 acre sports complex that contains an amazing 20 different soccer fields, plus a host of other amenities. 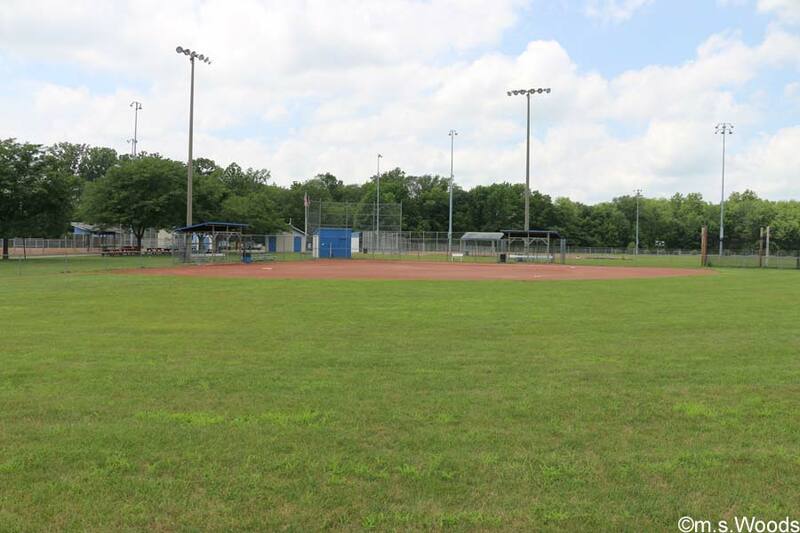 The park also contains 3 softball fields (2 adult/1 youth), like the one featured above. 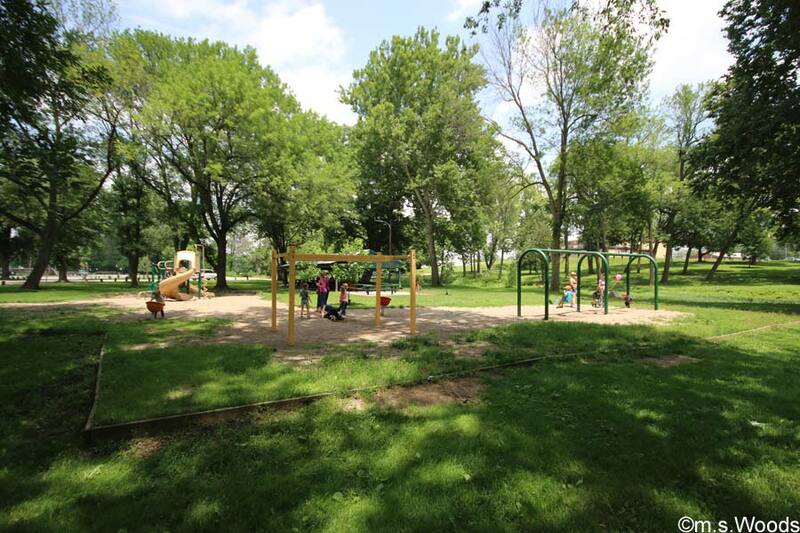 A playground with lots of equipment is a popular amenity among younger park visitors. 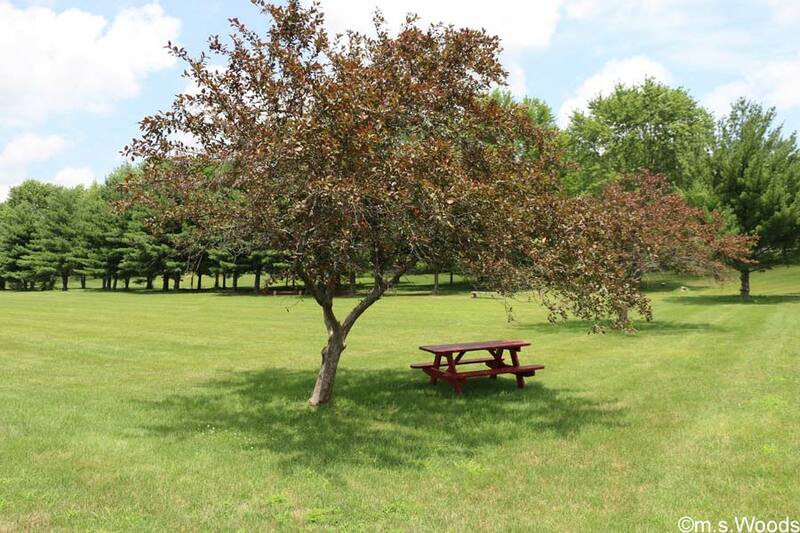 Brandywine Park offers lots of open space, interspersed with trees and even the occasional shaded picnic table. 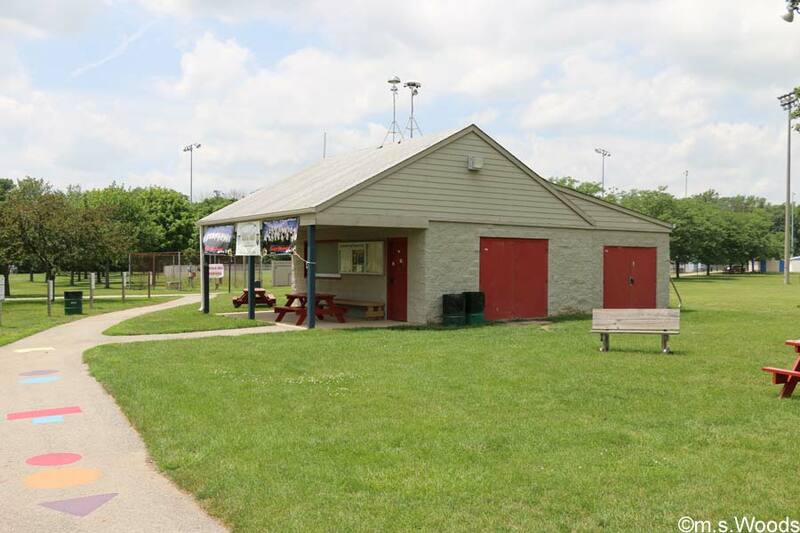 A concessions area offers food and drink–an amenity that many park-goers appreciate when attending the park for special events, like soccer and softball games, for example. 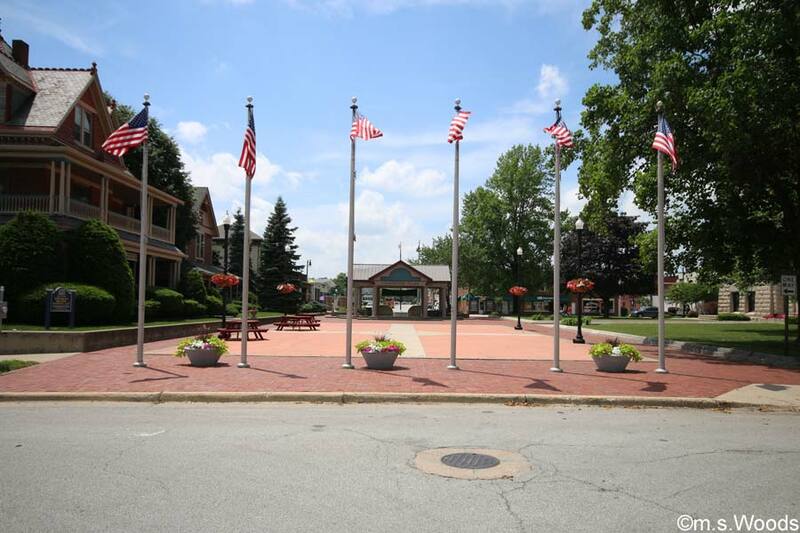 Courthouse Plaza is located at One Courthouse Plaza, which is near the intersection of American Legion Place and South Street in Greenfield. A central seating area wraps around a soothing, blue fountain. 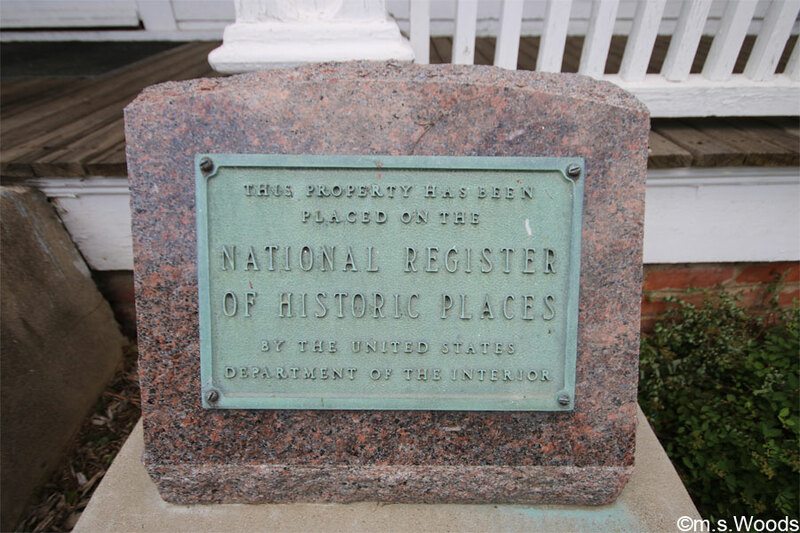 The plaza sits in the Courthouse Square Historic District in downtown Greenfield and is listed on the National Register of Historic Places. Riley Park is located at Apple Street & US 40. 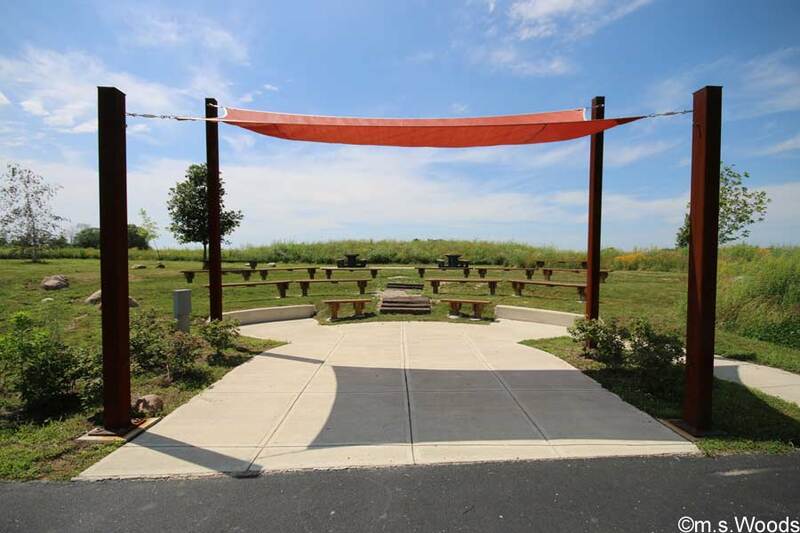 It is the most popular park in Greenfield, and offers 40 acres of space, and a host of amenities. 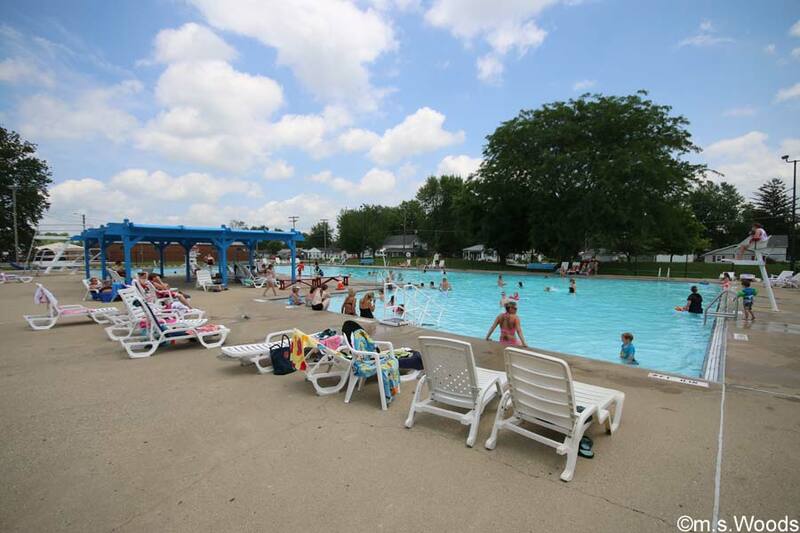 The Riley Pool is one of the most popular amenities during summer months. 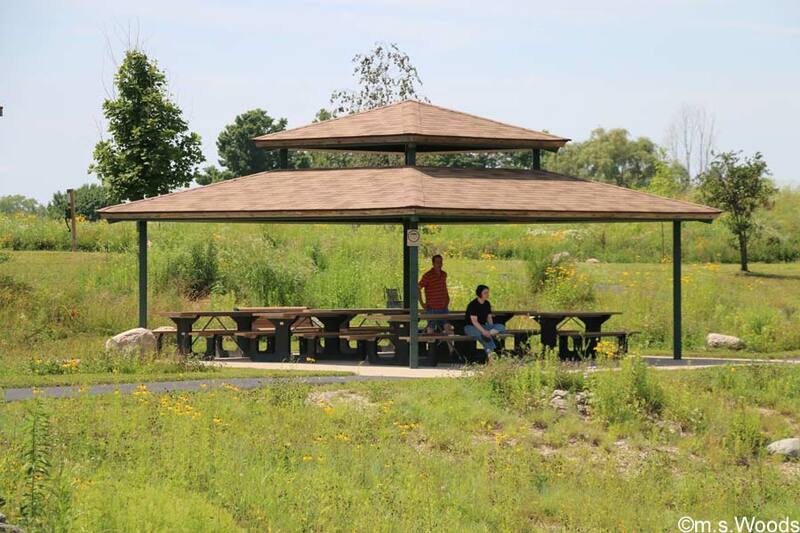 A large picnic shelter, equipped with charcoal grill, is the perfect place for summer barbeques. 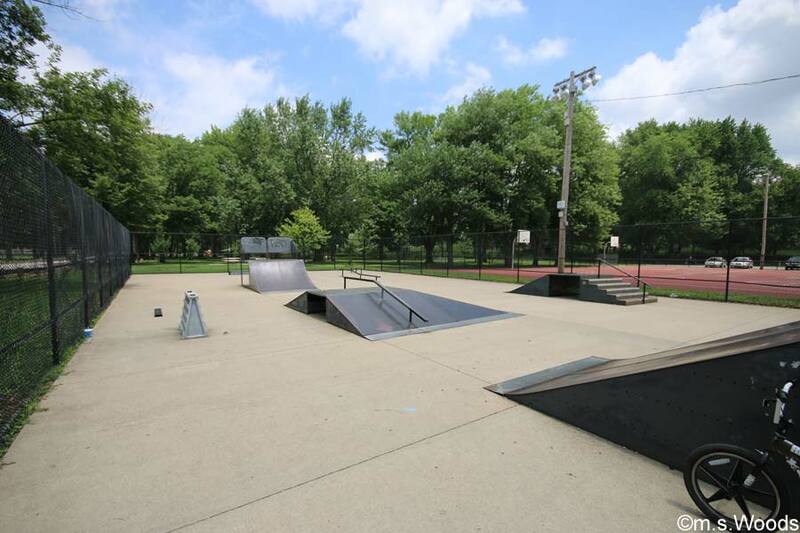 The a 7200-square foot skatepark is situated next to the two basketball courts. The Patricia Elmore Center is located in Riley Park. 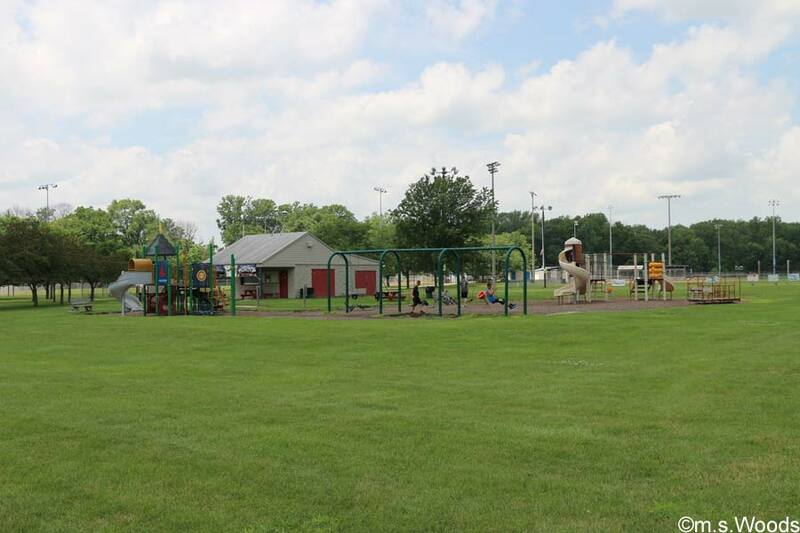 Other park amenities include 6 tennis courts, 5 baseball fields, playground equipment, sledding hill, plenty of open areas for play and fishing along Brandywine Creek. 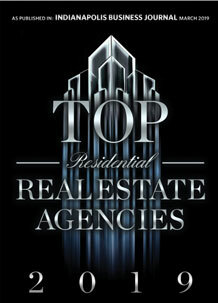 Here are a few examples of high-end properties currently for sale on the Greenfield real estate market. 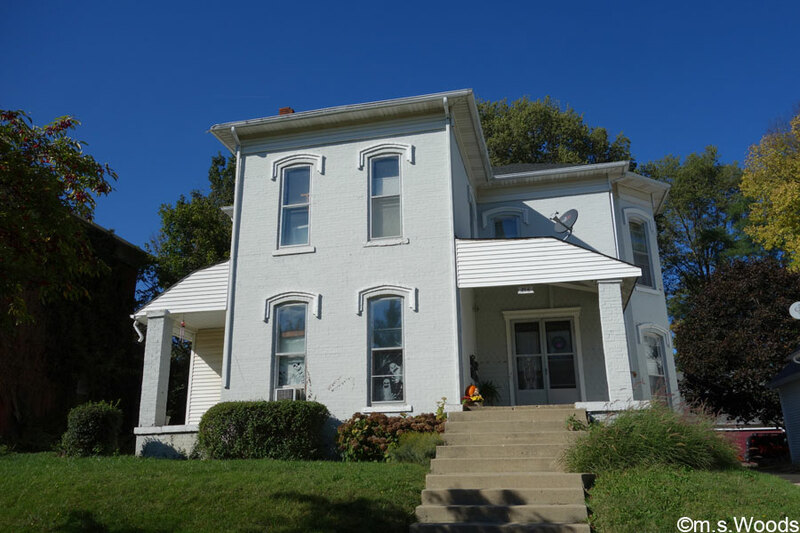 You can search and browse all Greenfield listings here.